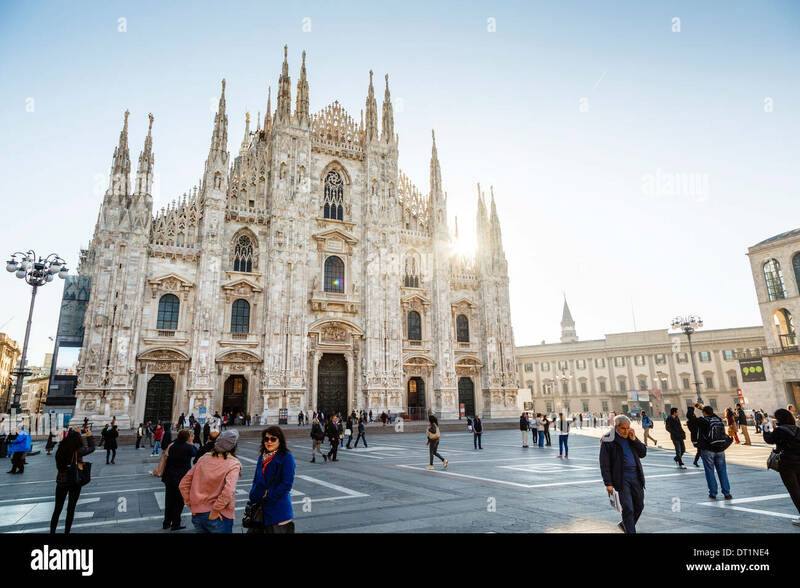 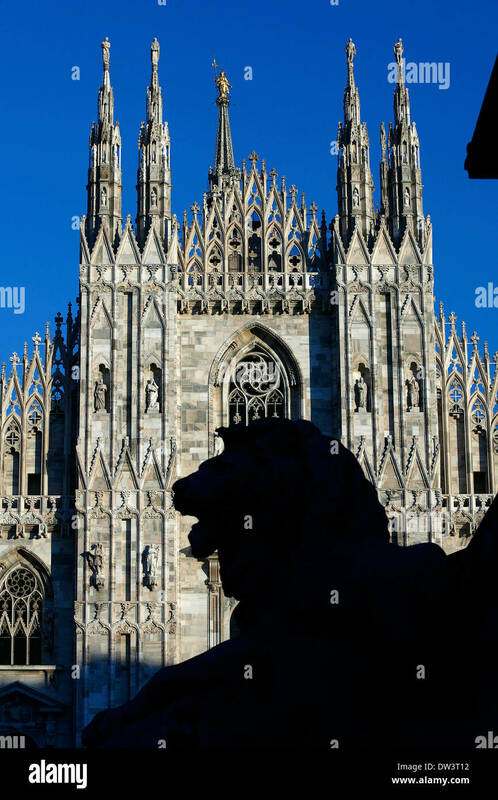 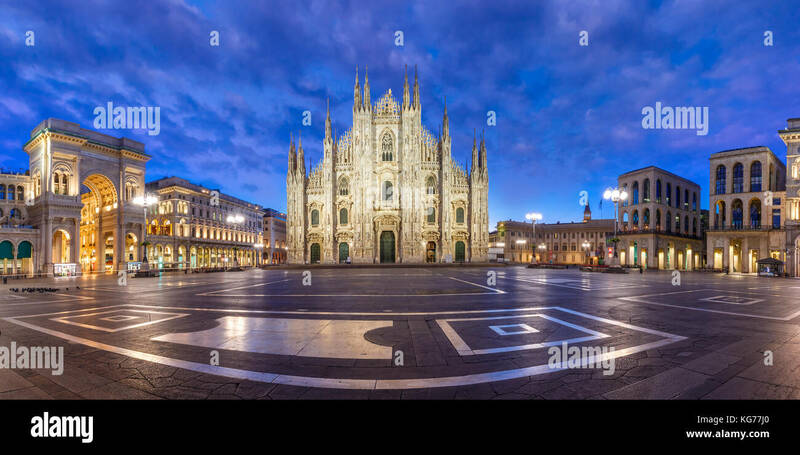 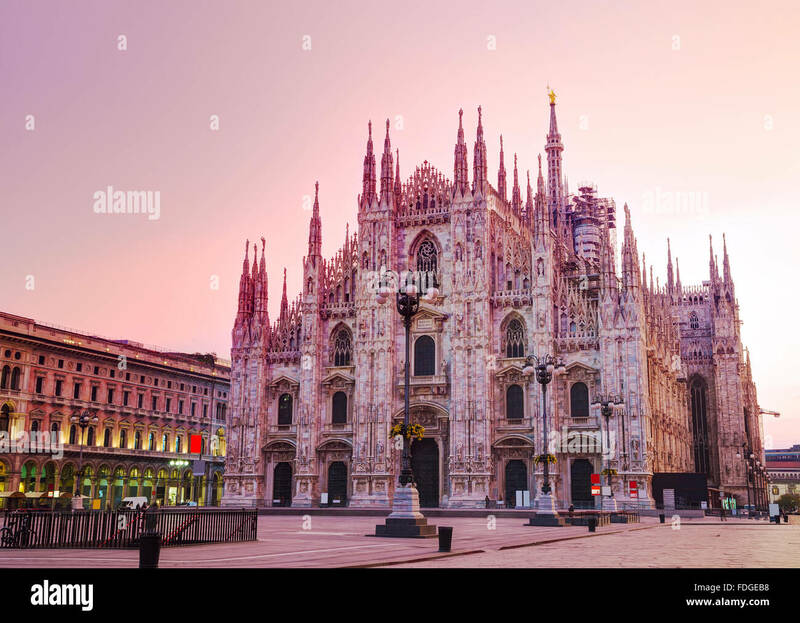 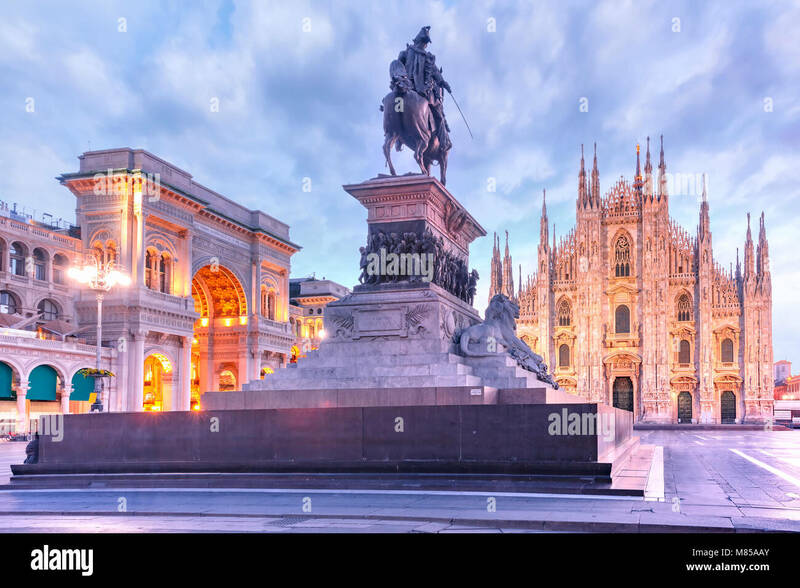 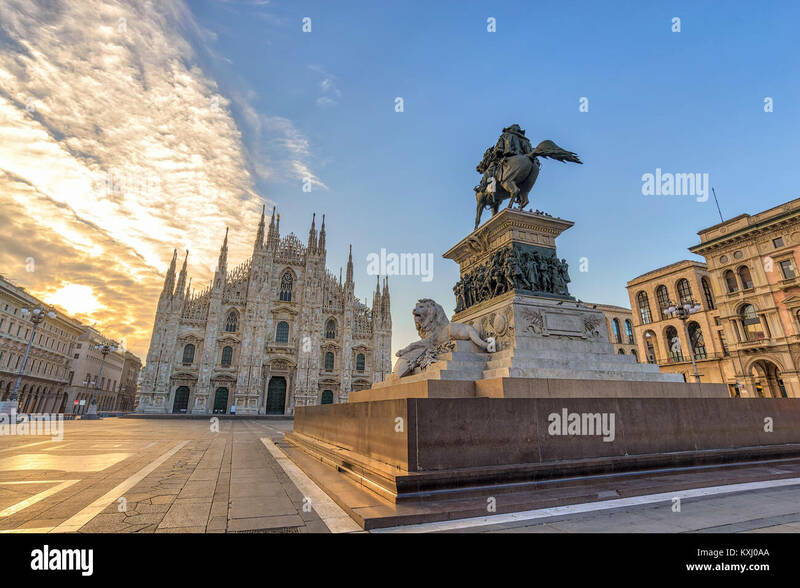 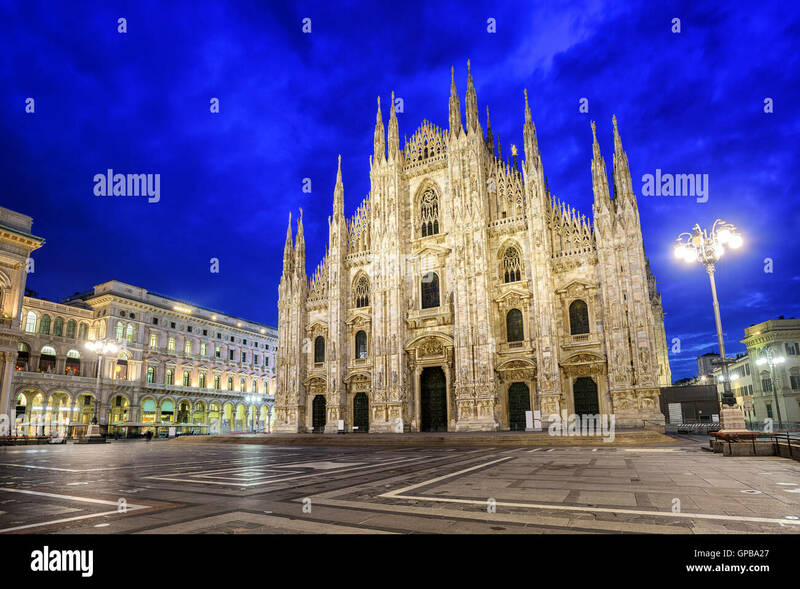 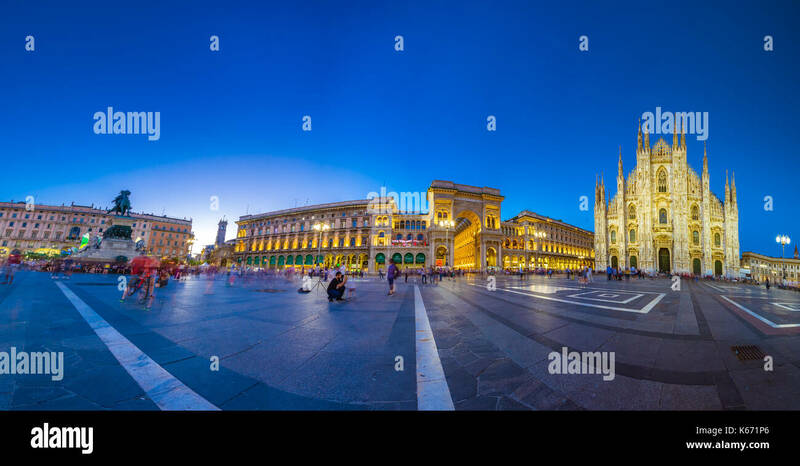 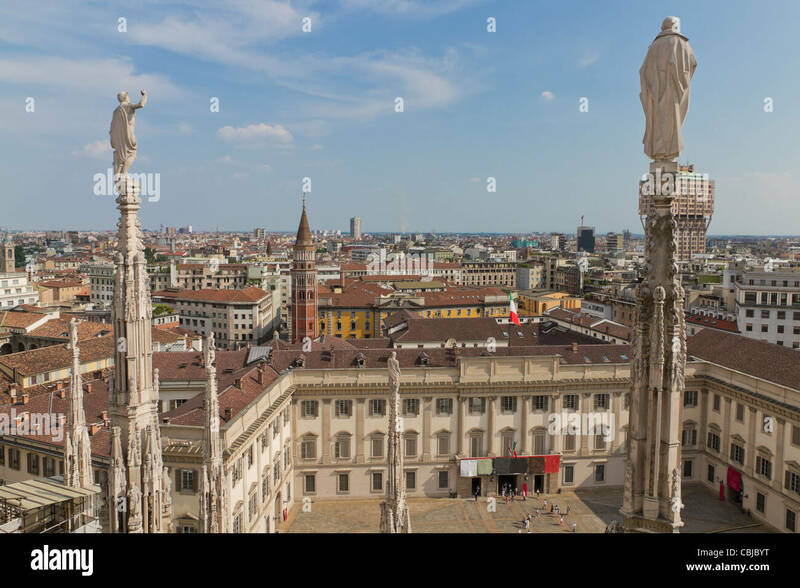 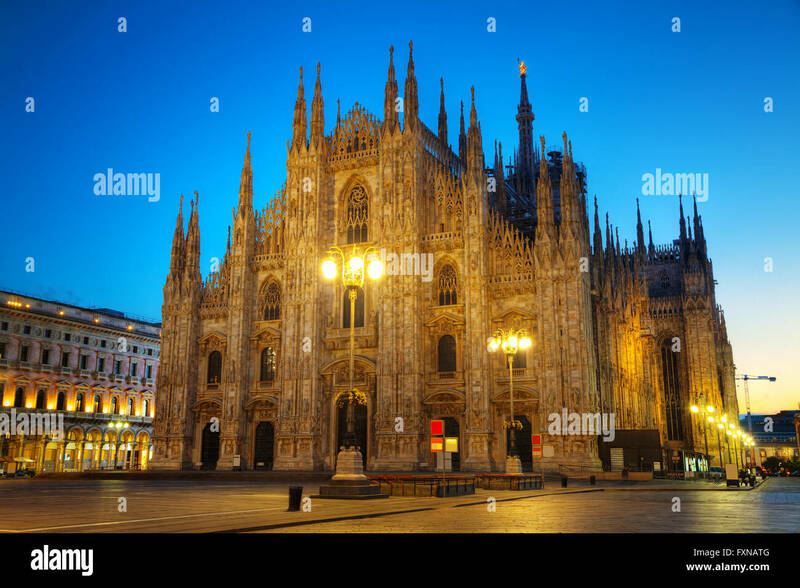 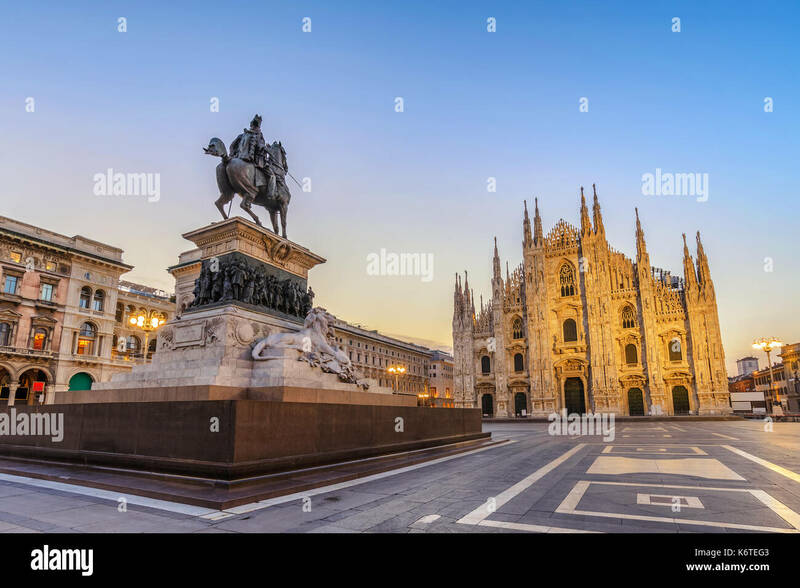 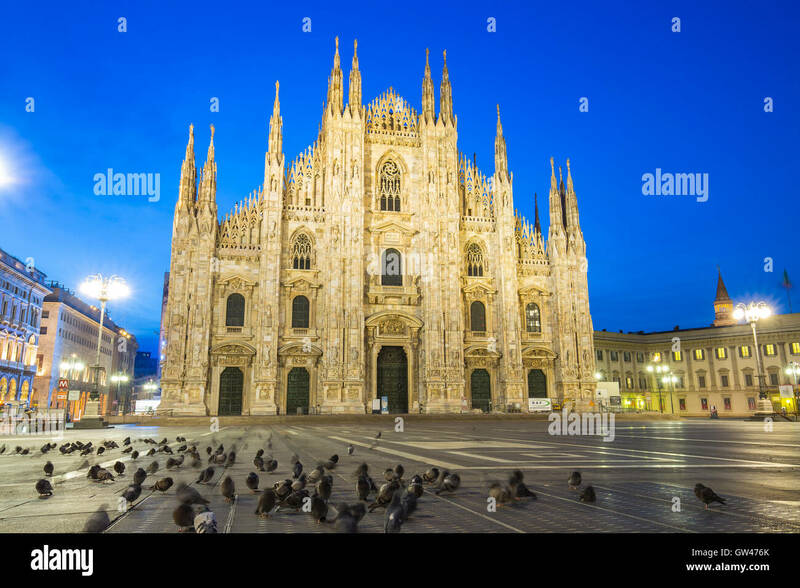 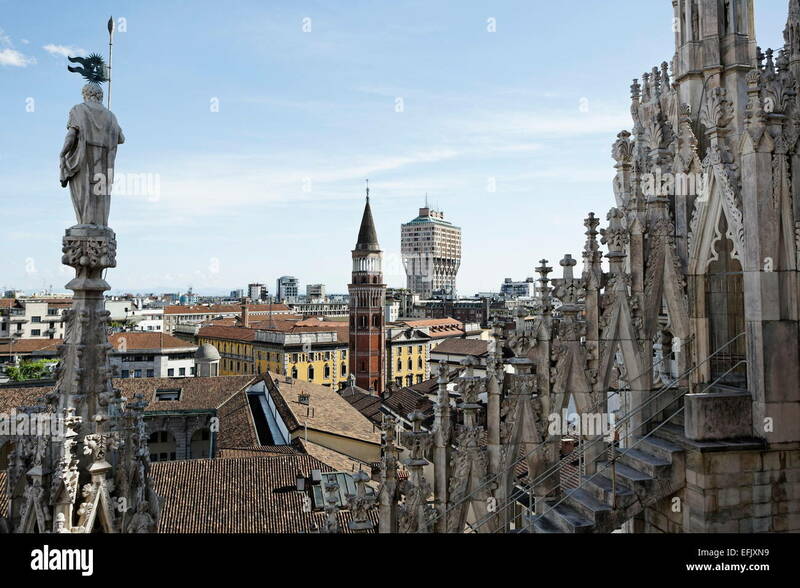 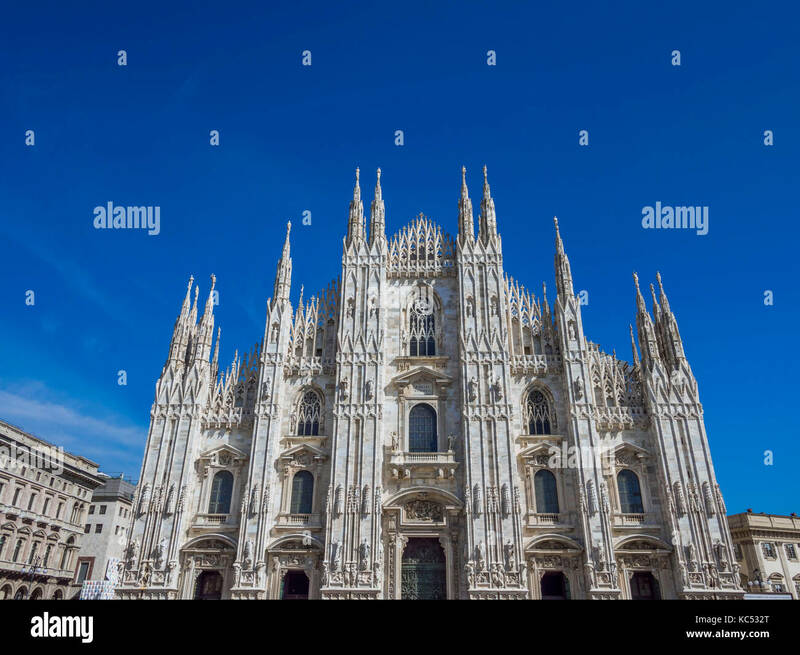 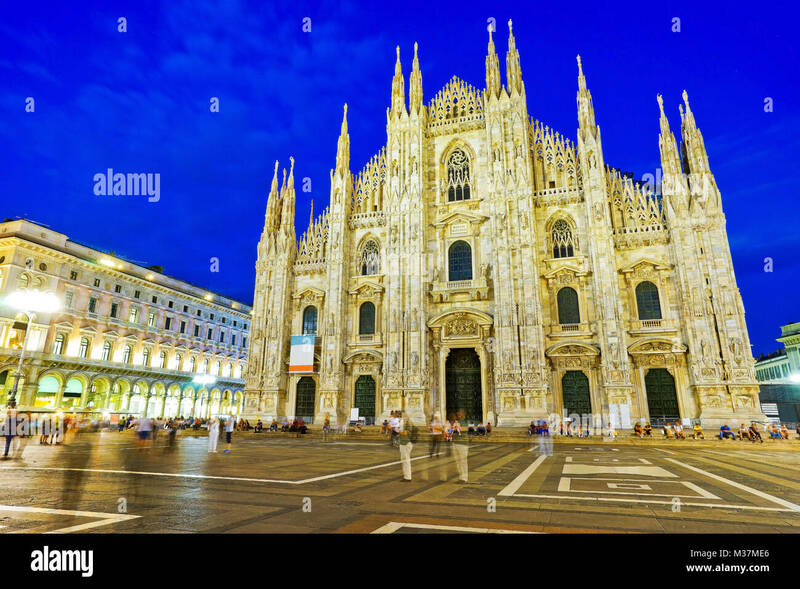 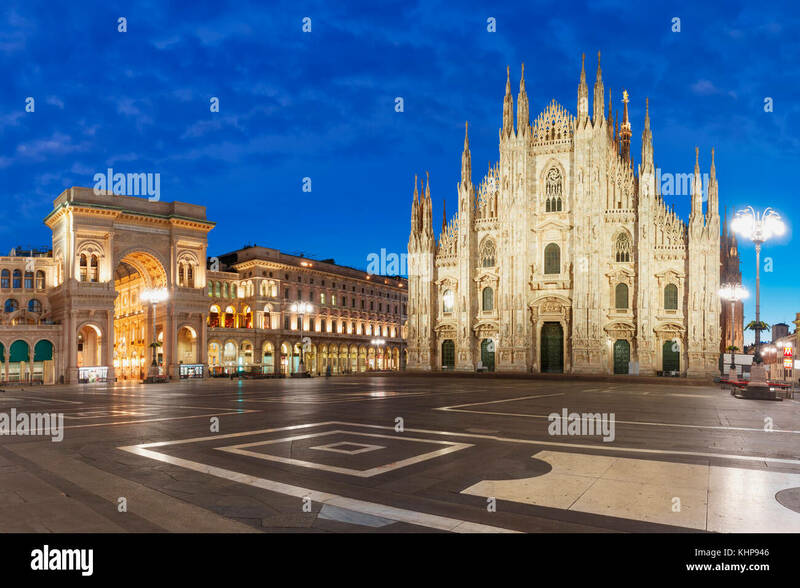 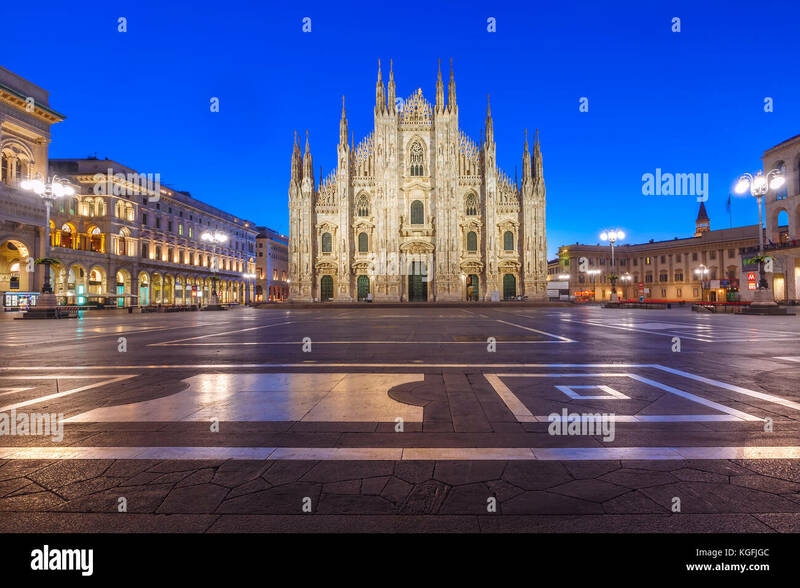 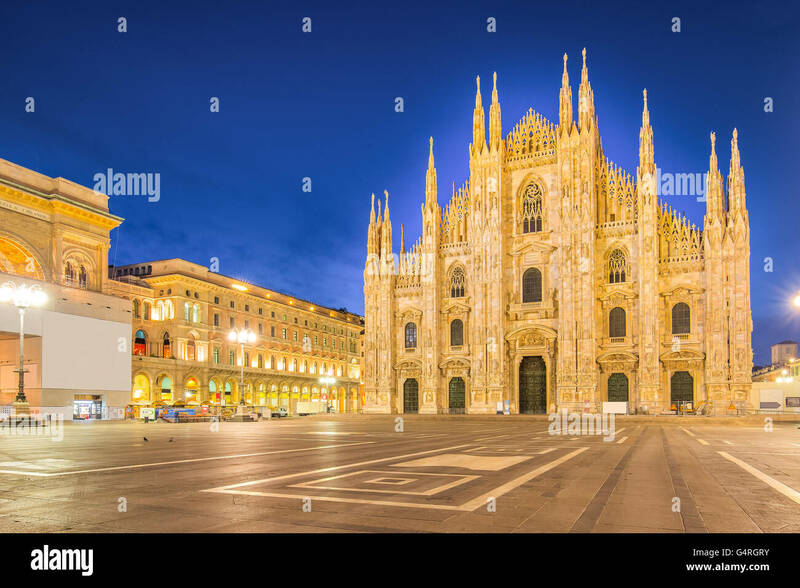 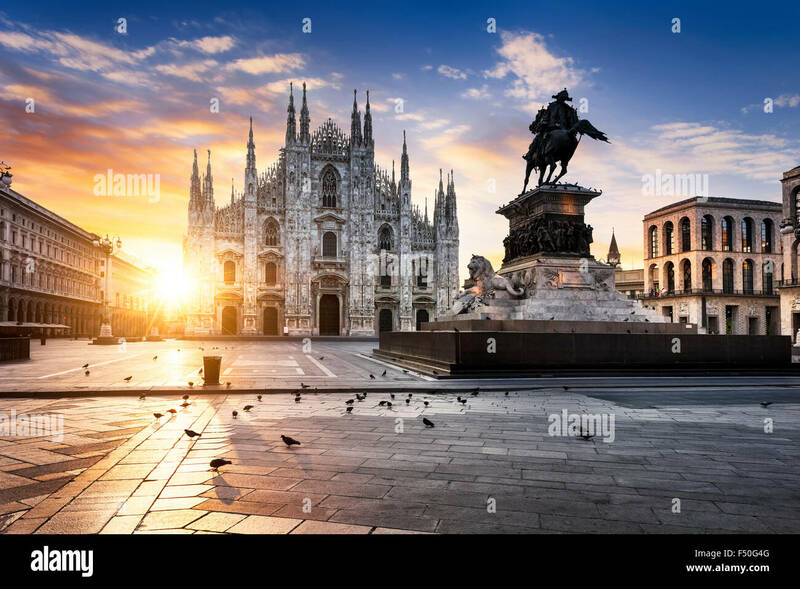 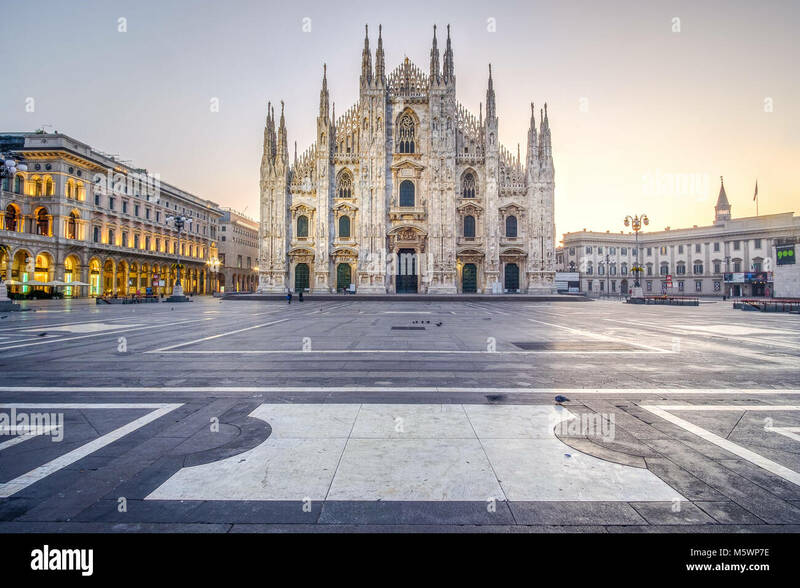 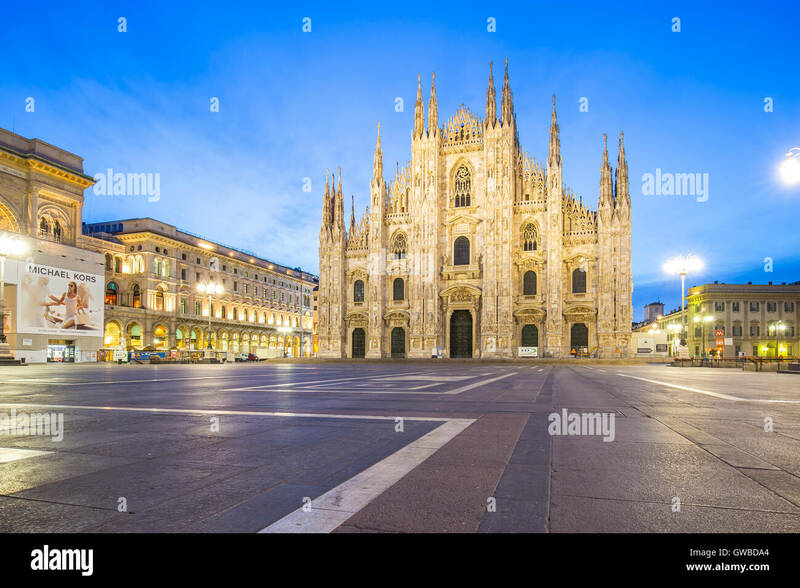 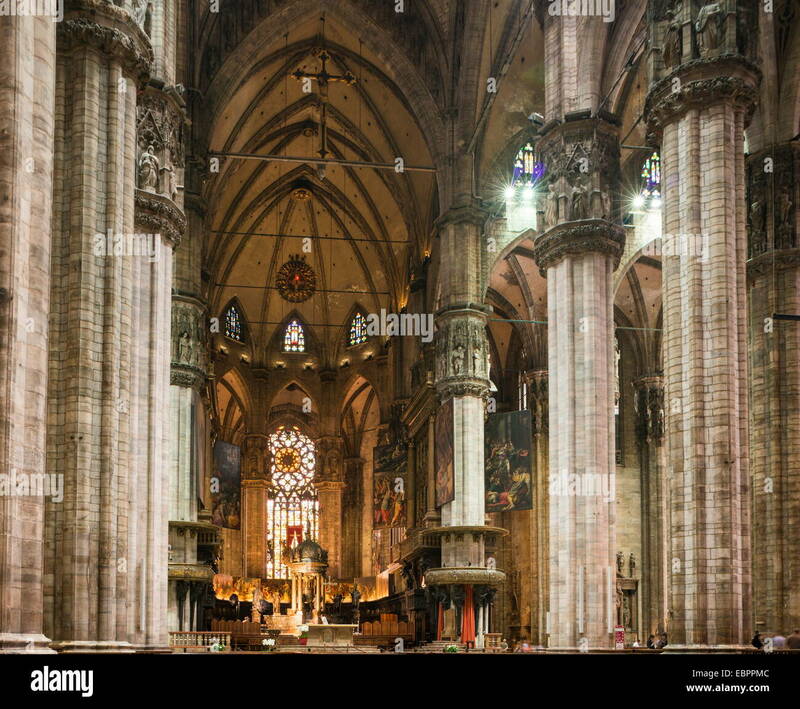 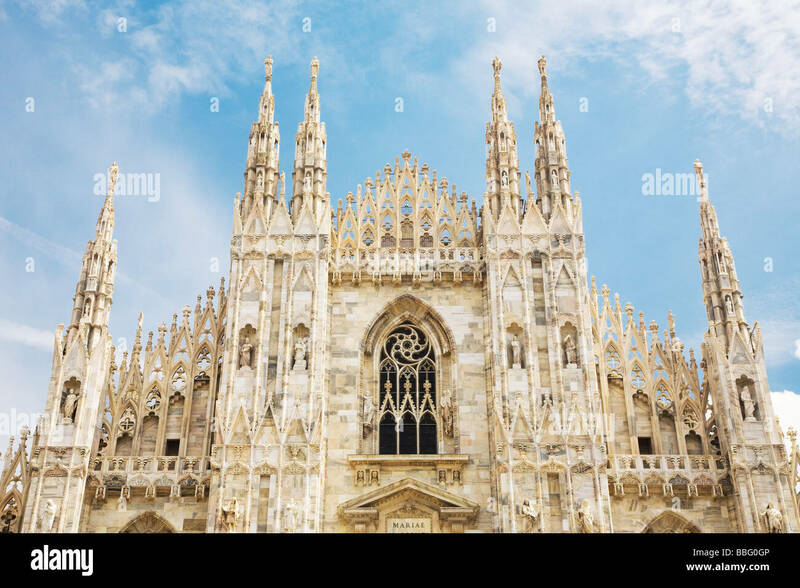 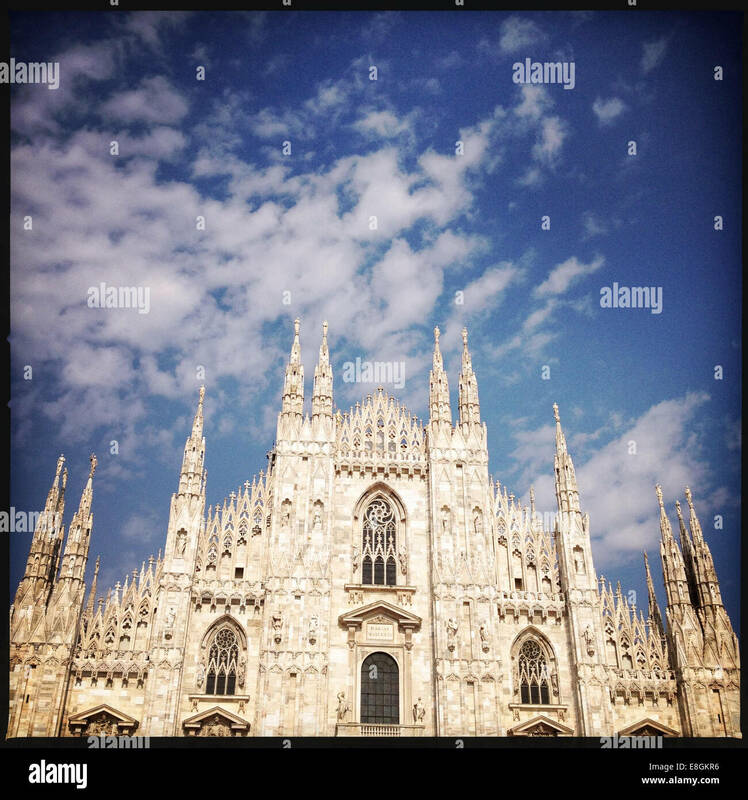 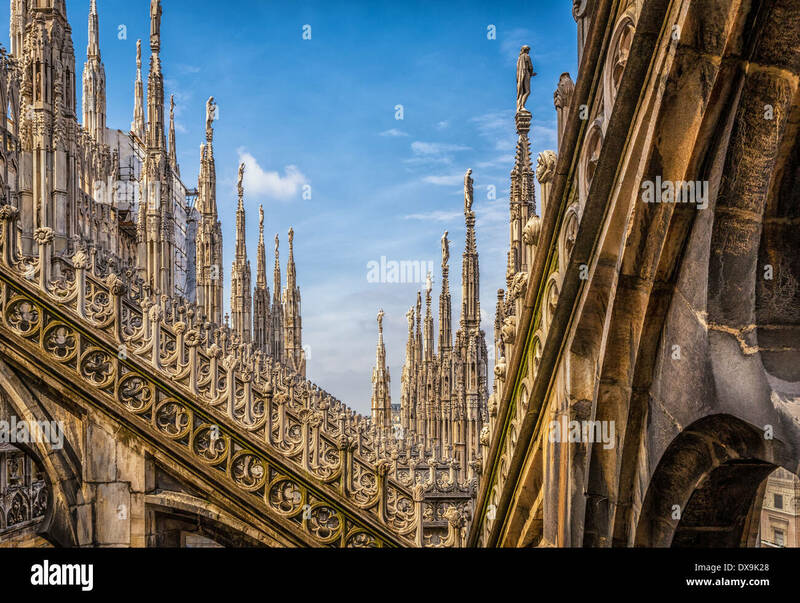 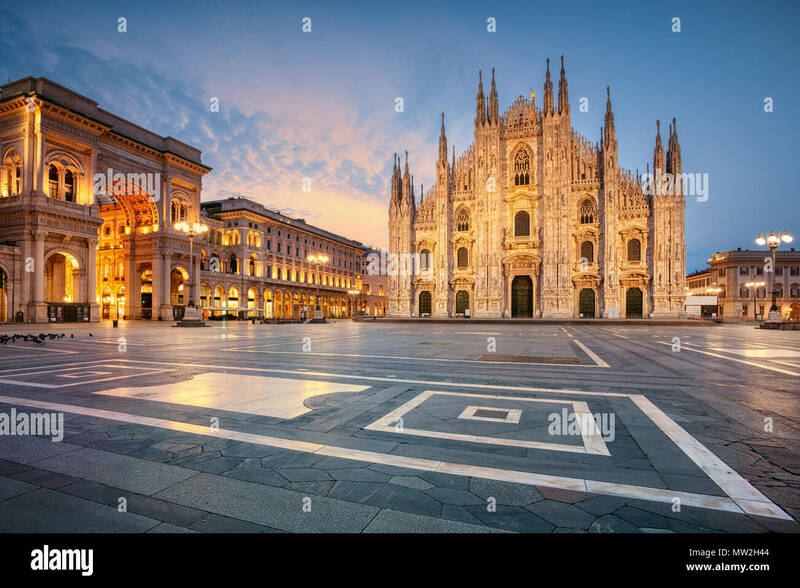 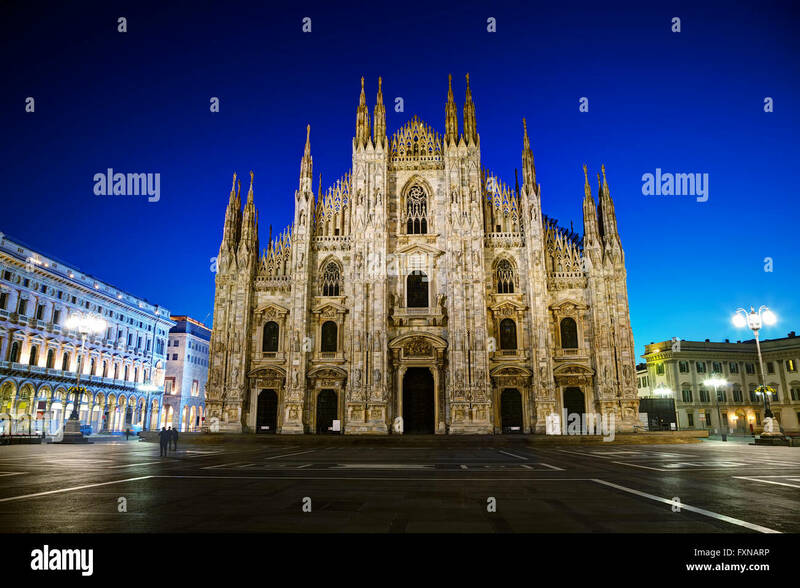 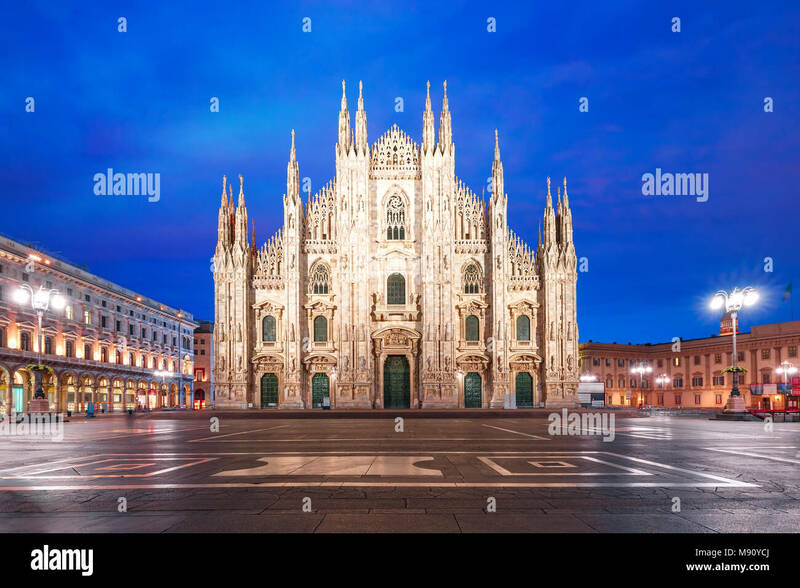 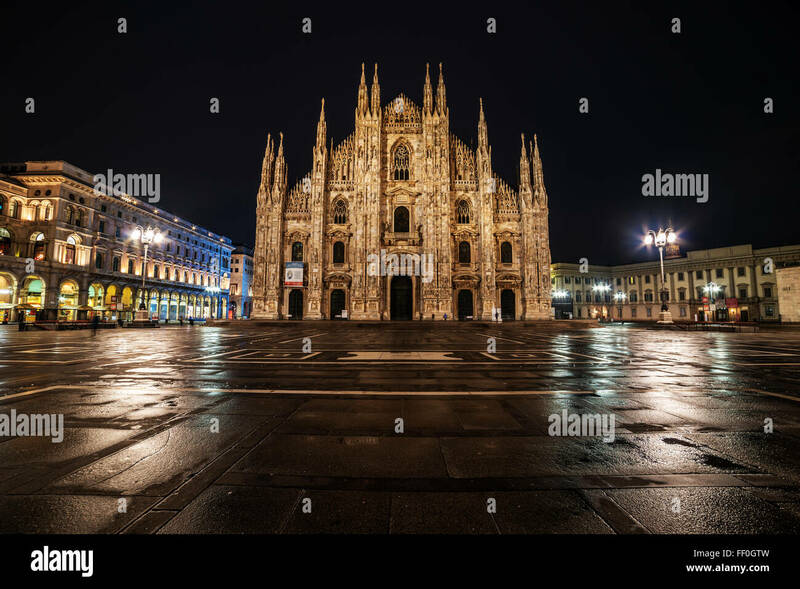 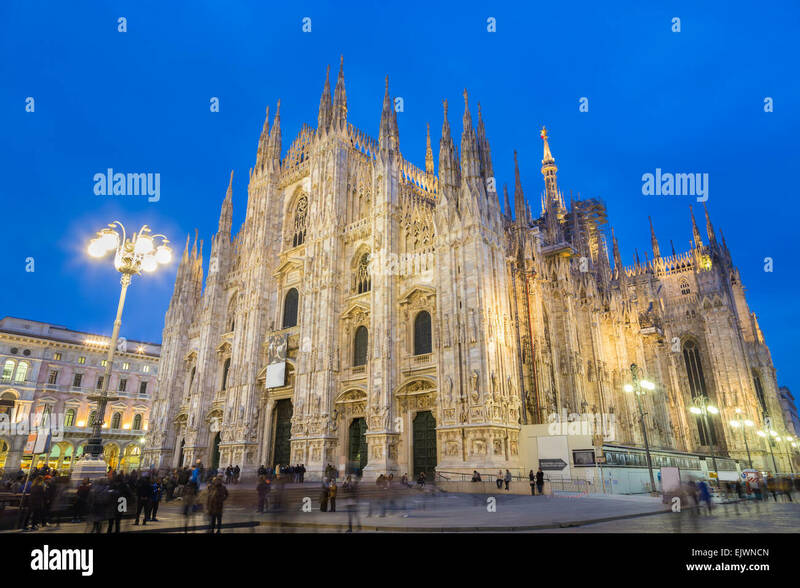 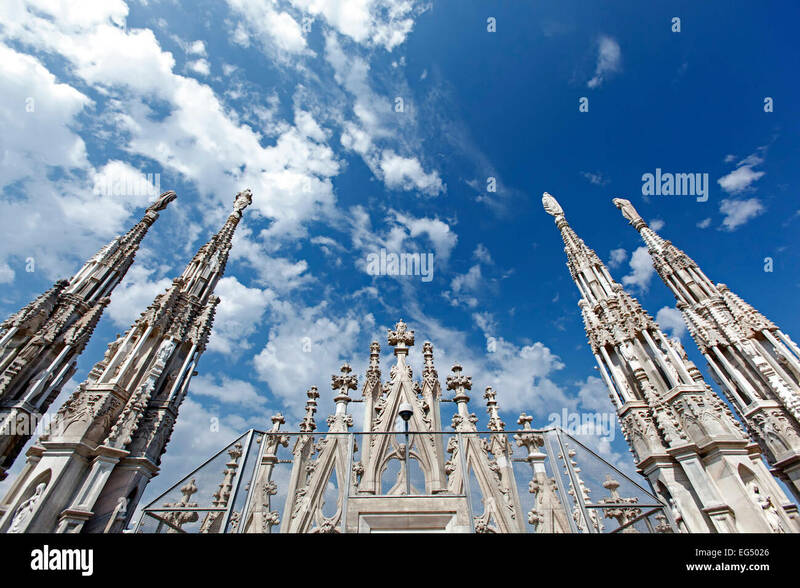 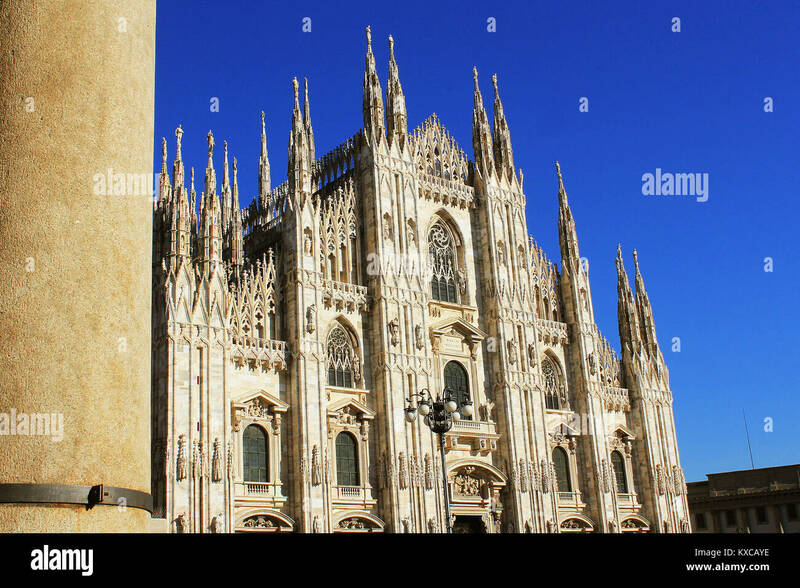 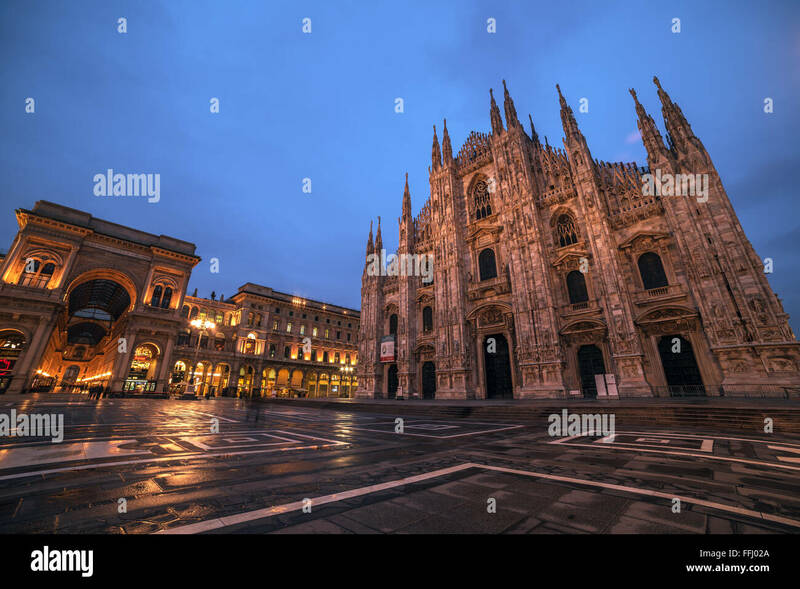 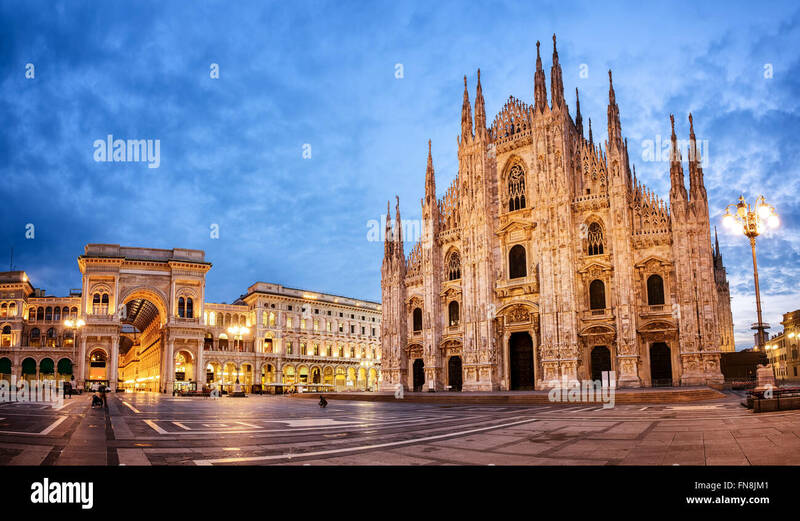 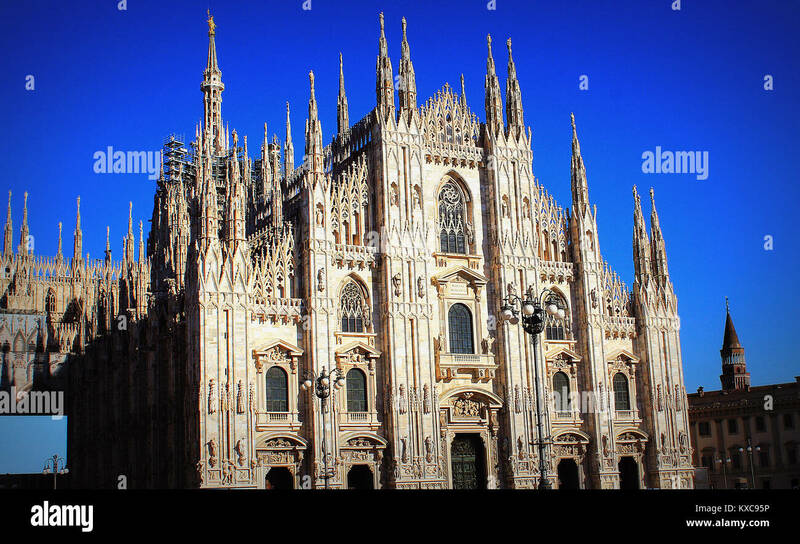 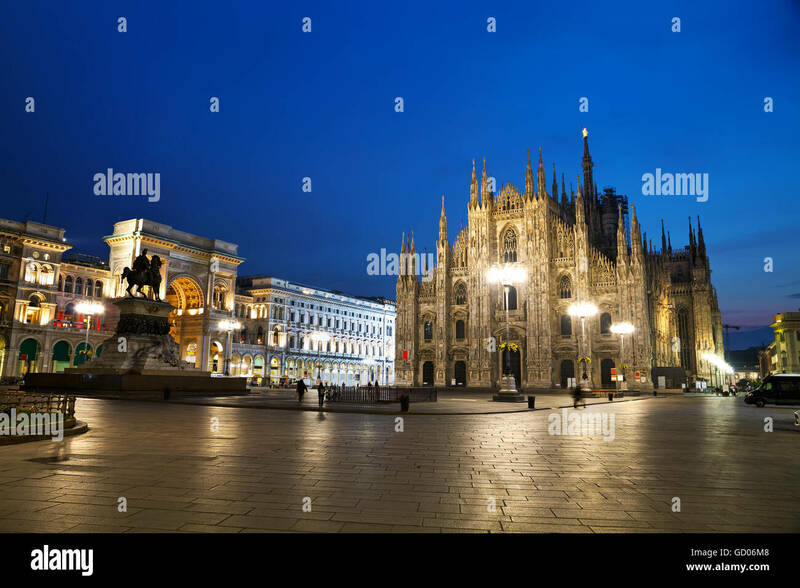 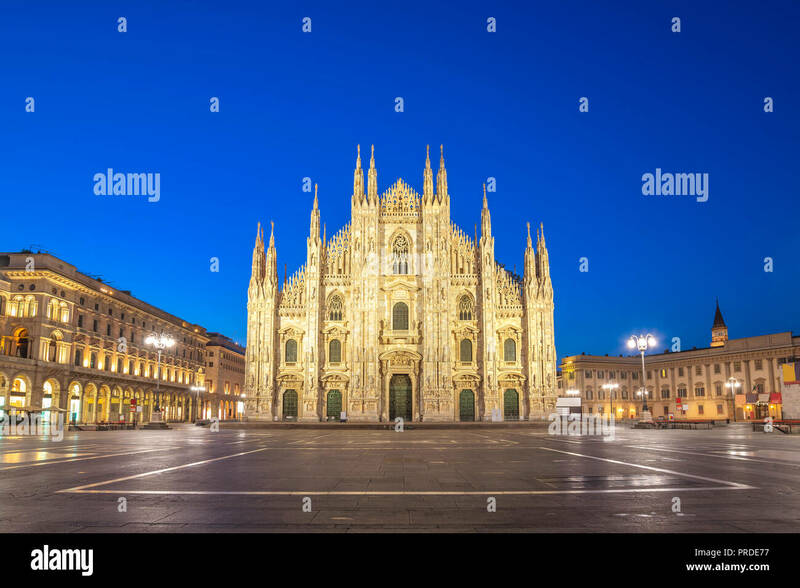 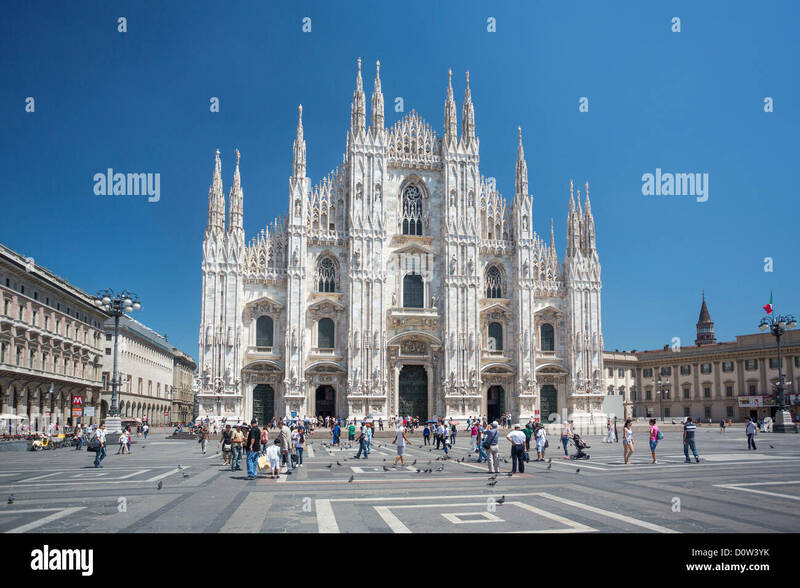 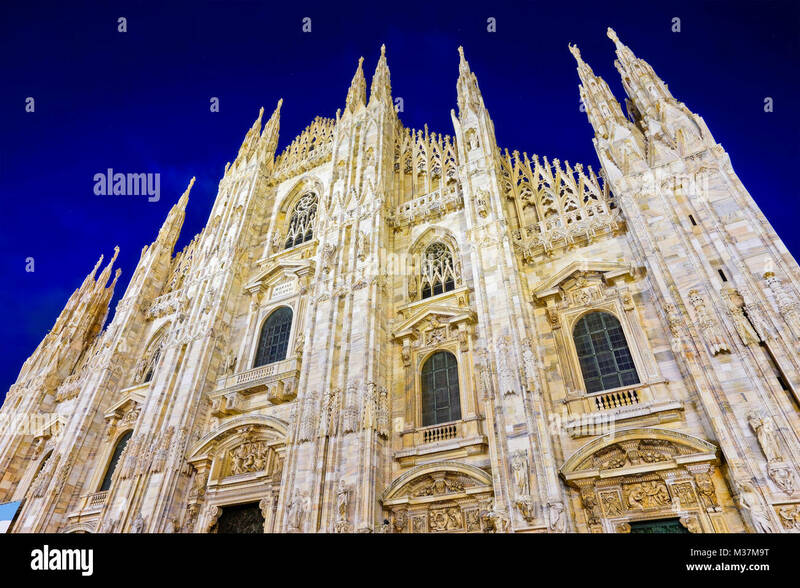 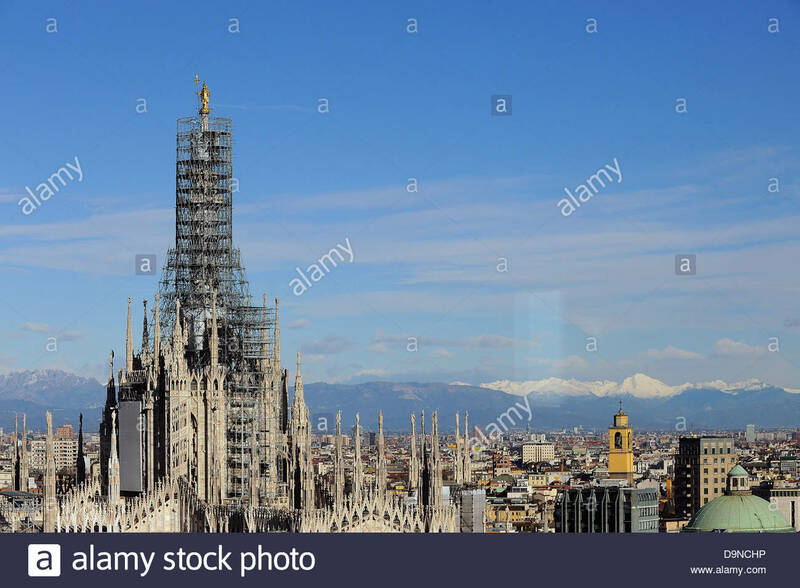 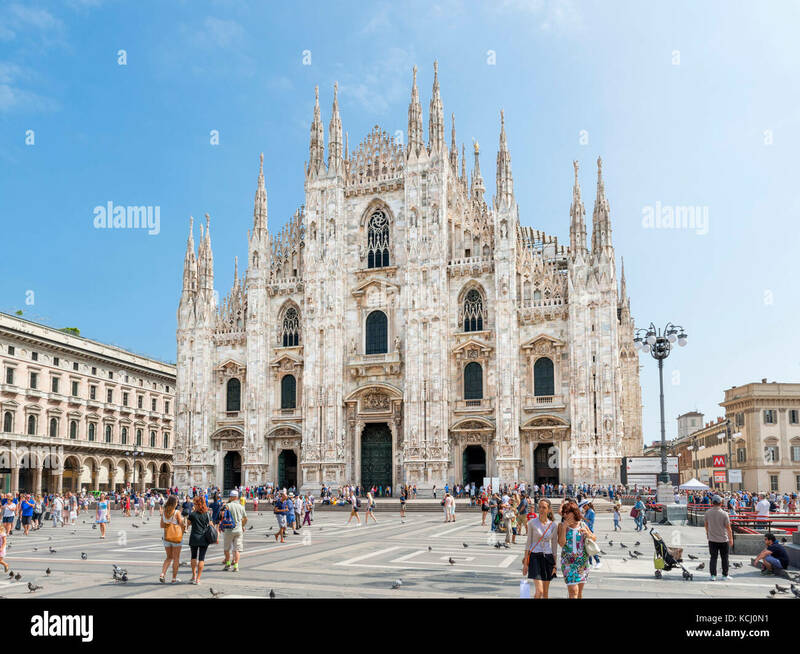 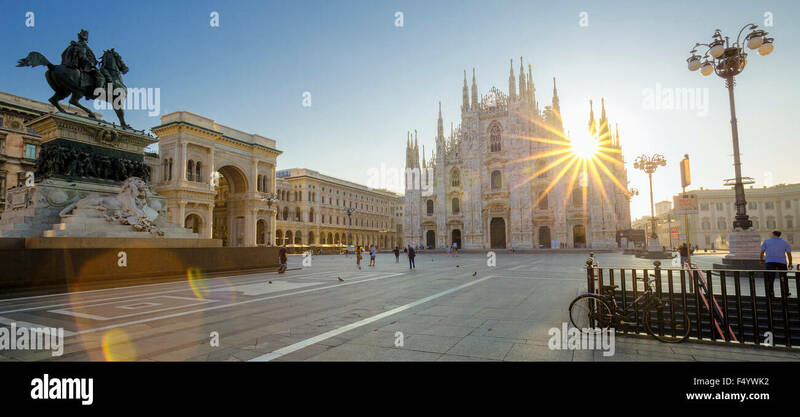 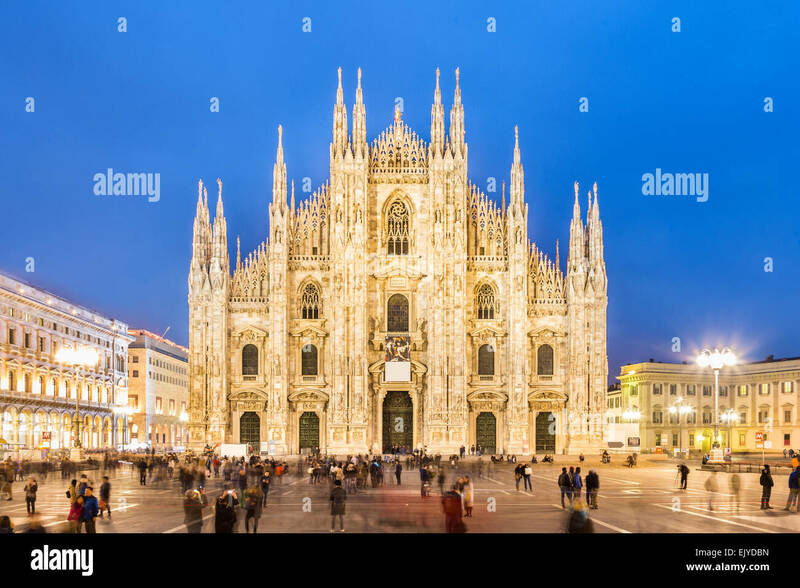 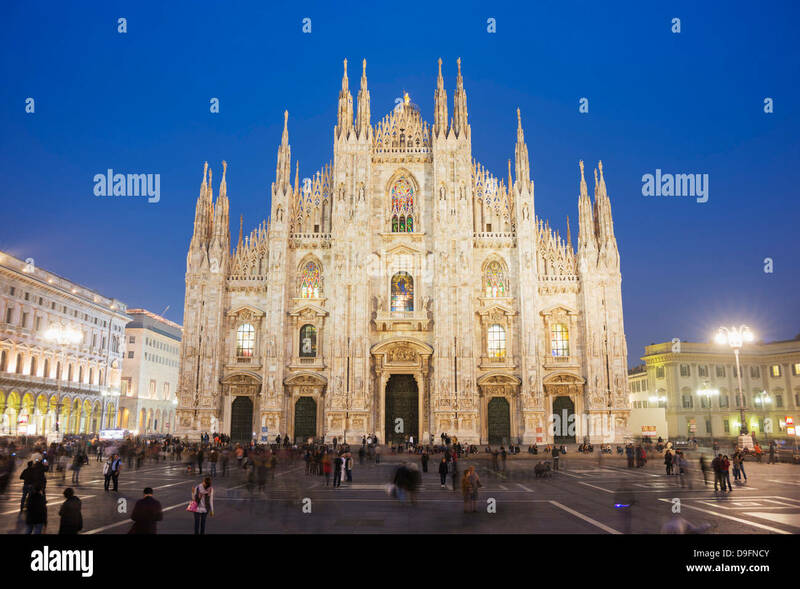 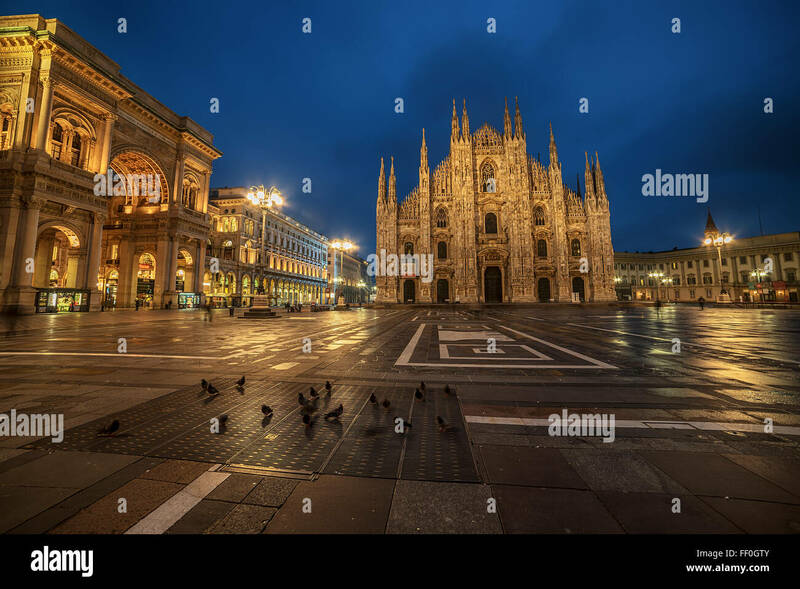 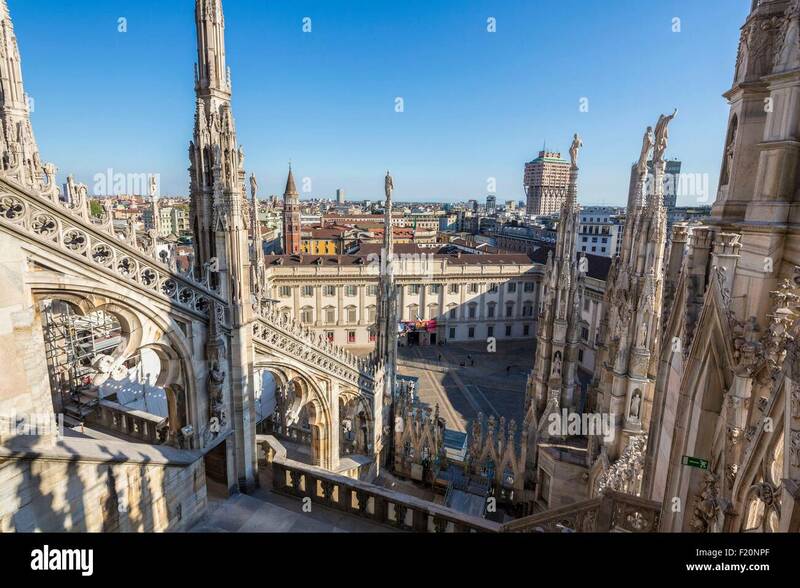 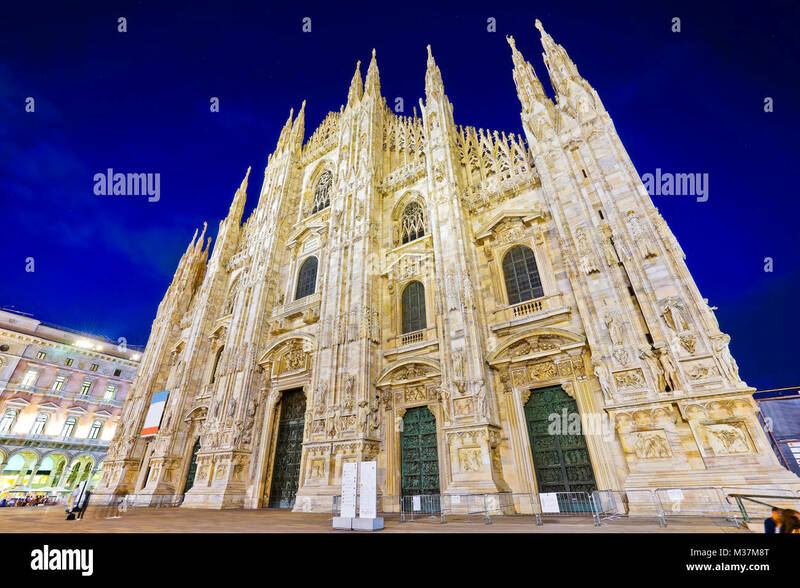 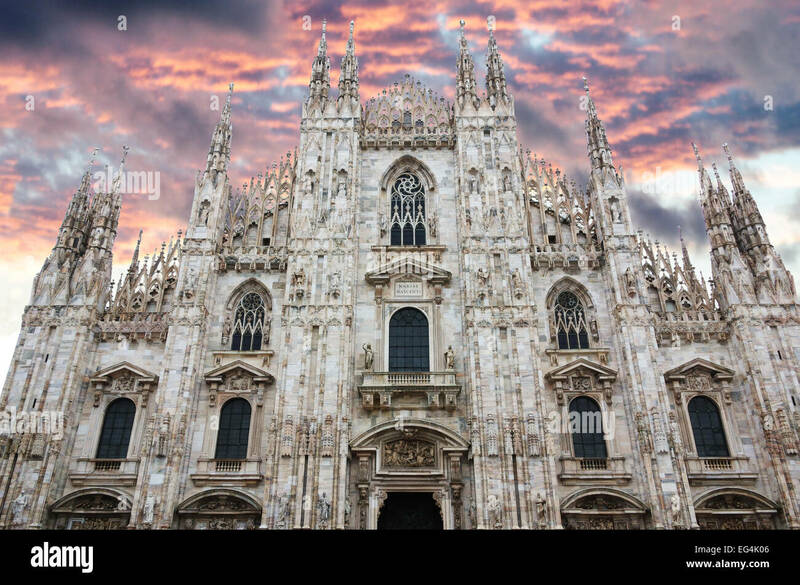 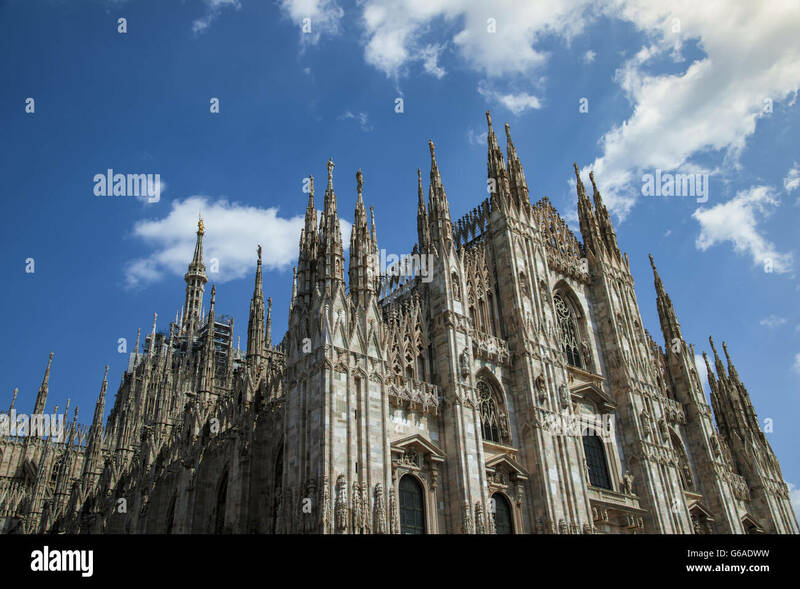 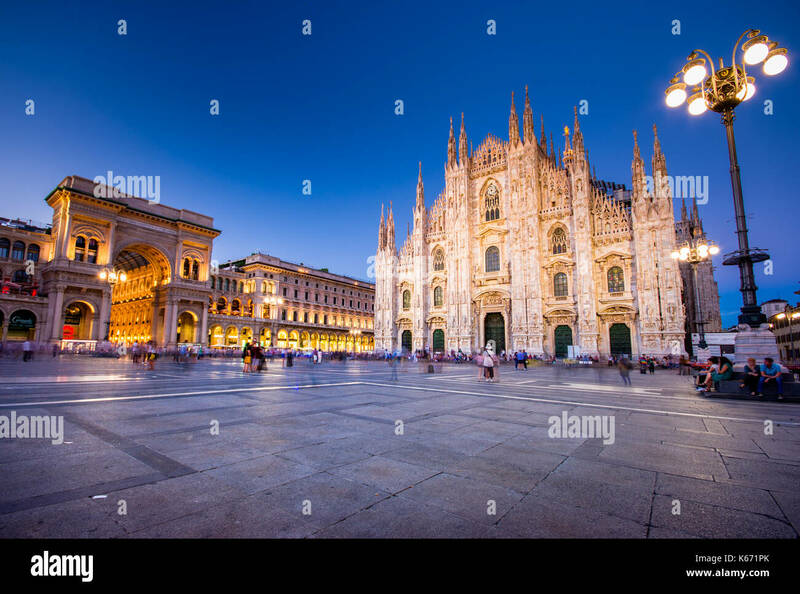 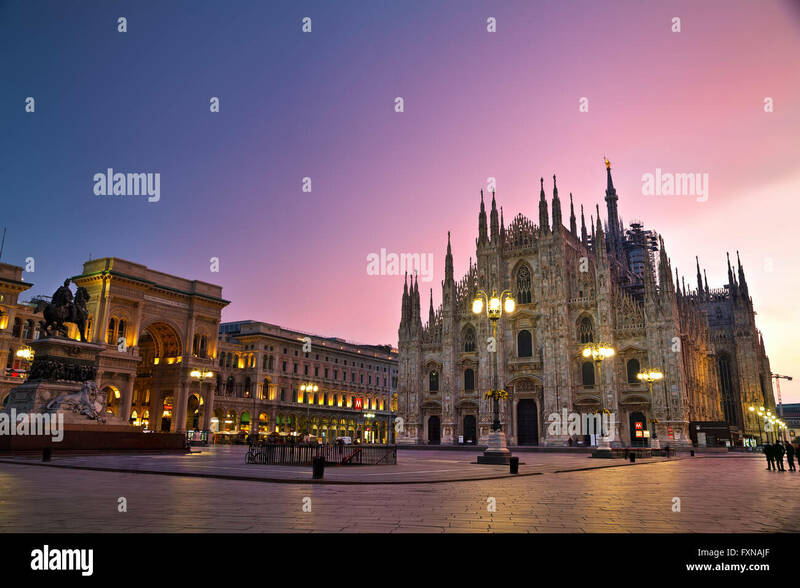 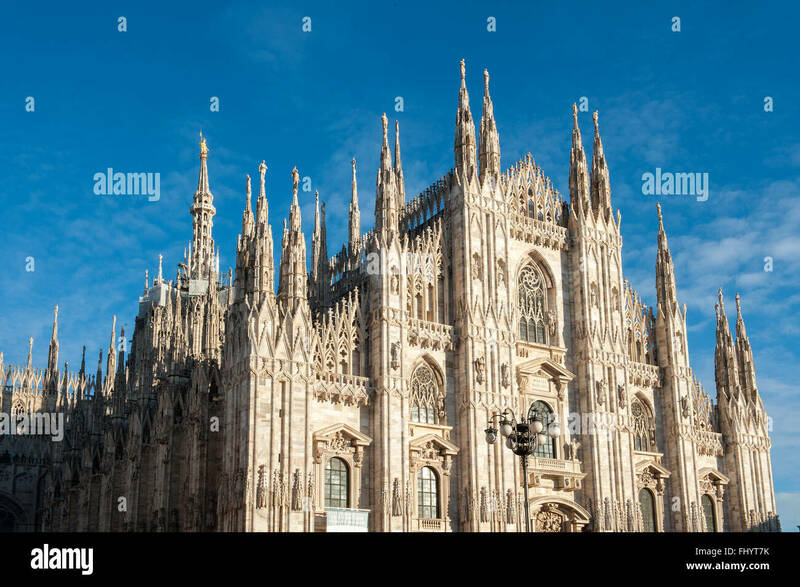 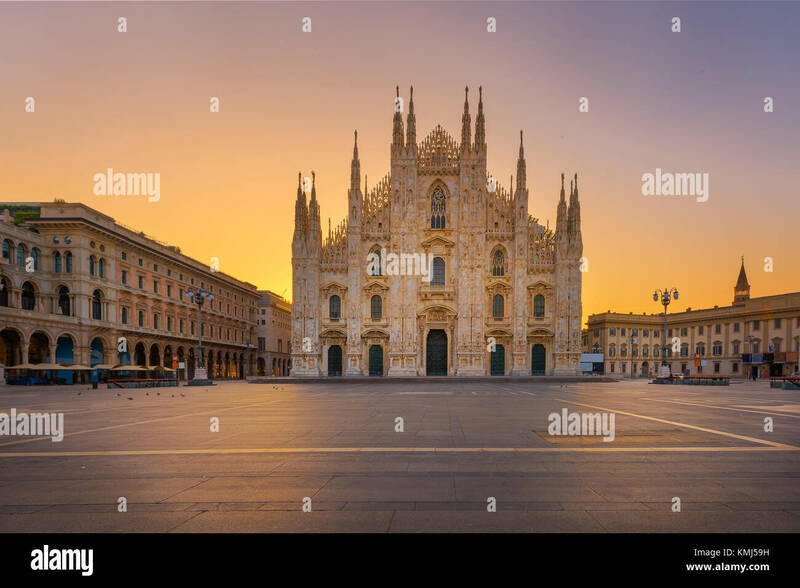 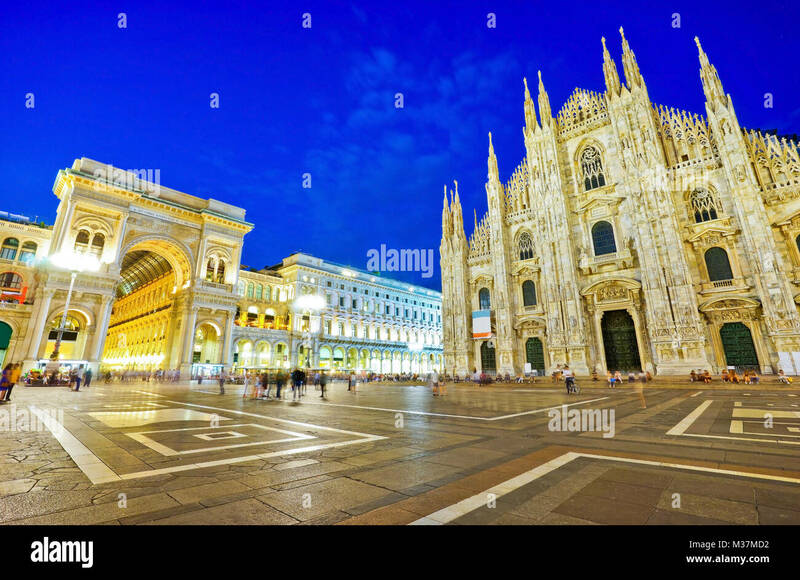 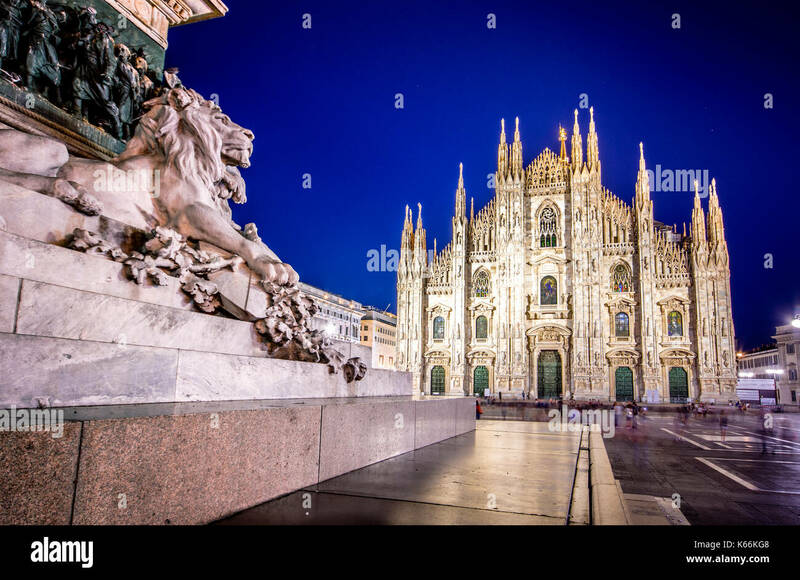 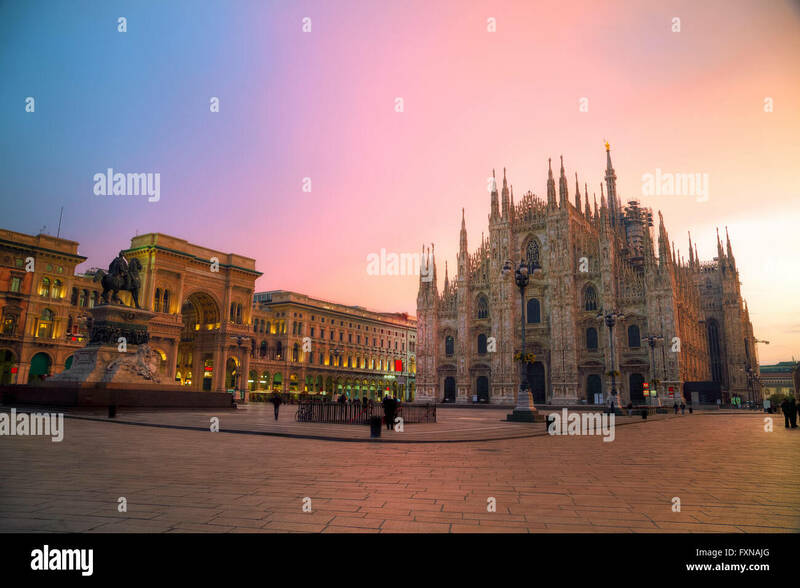 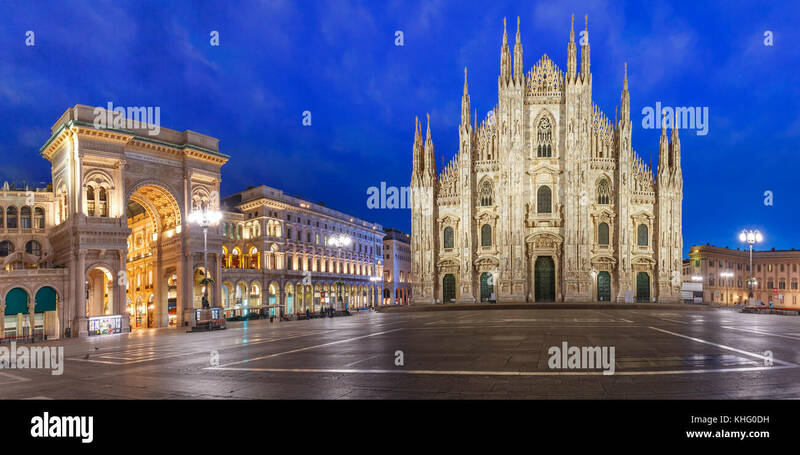 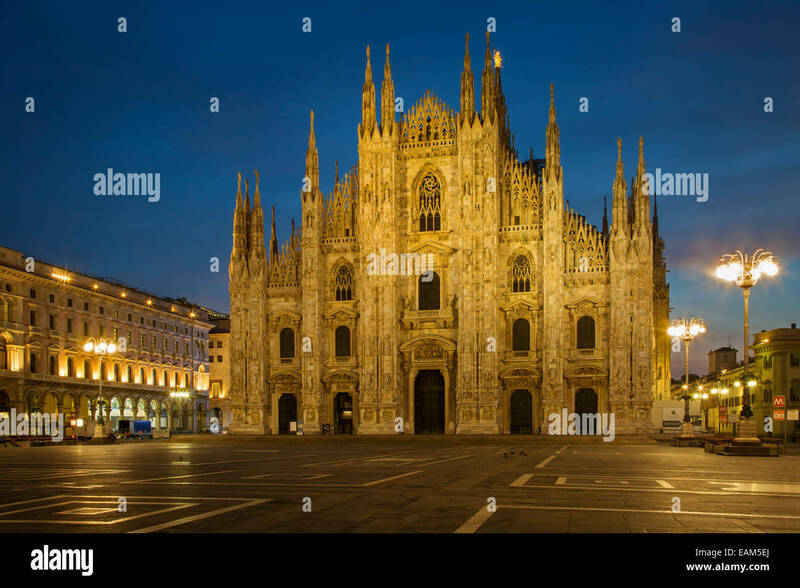 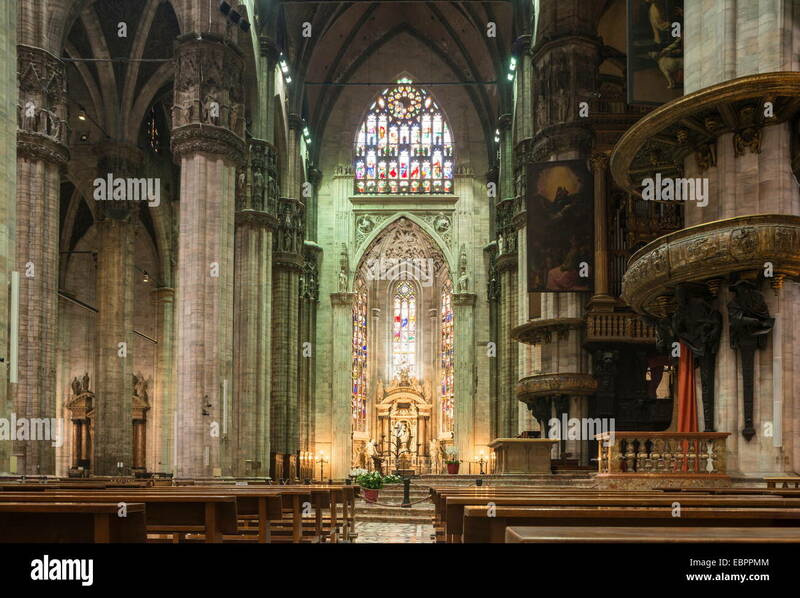 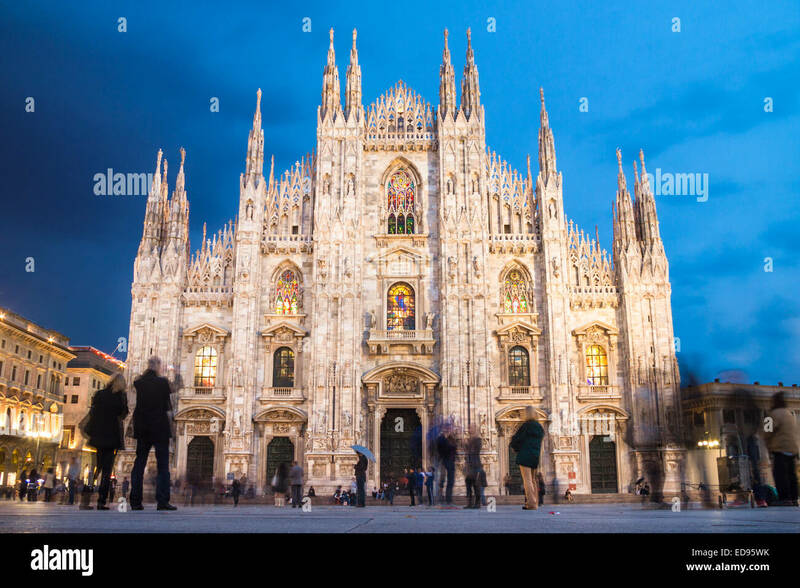 Duomo , Milan gothic cathedral at sunrise,Europe.Horizontal photo with copy-space. 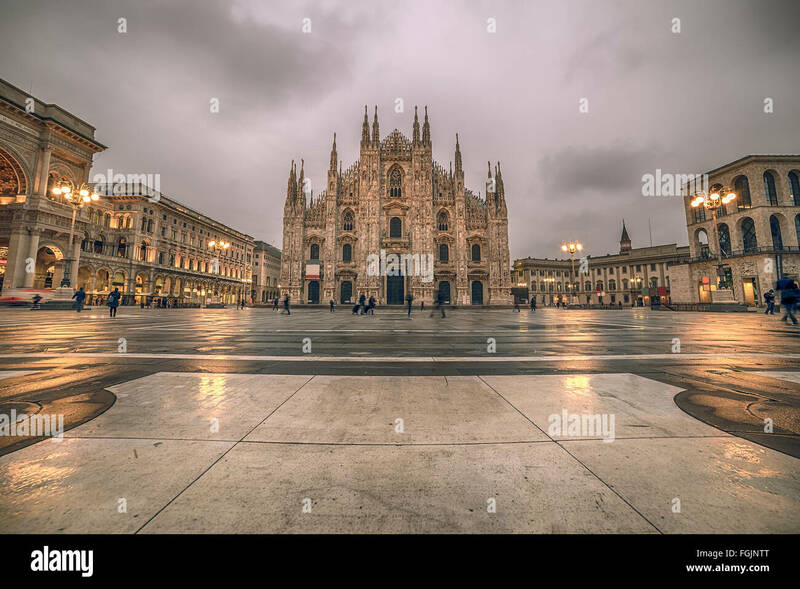 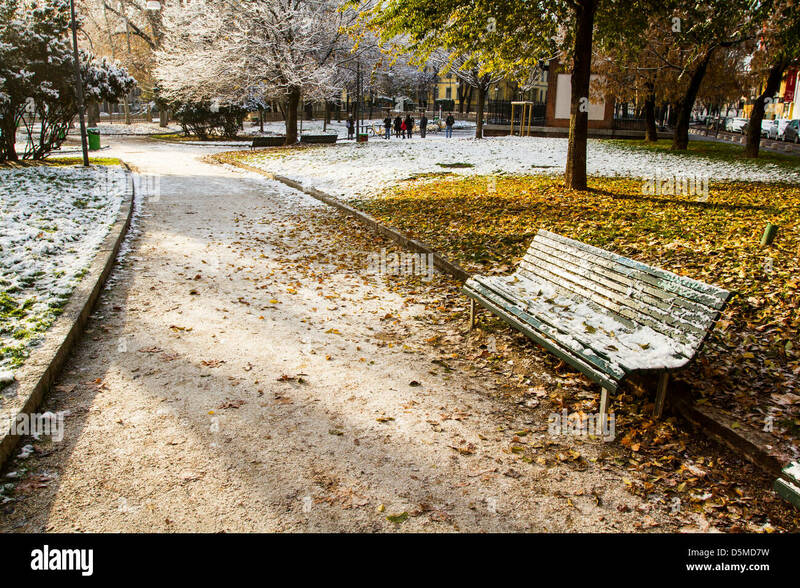 Square covered by snow. 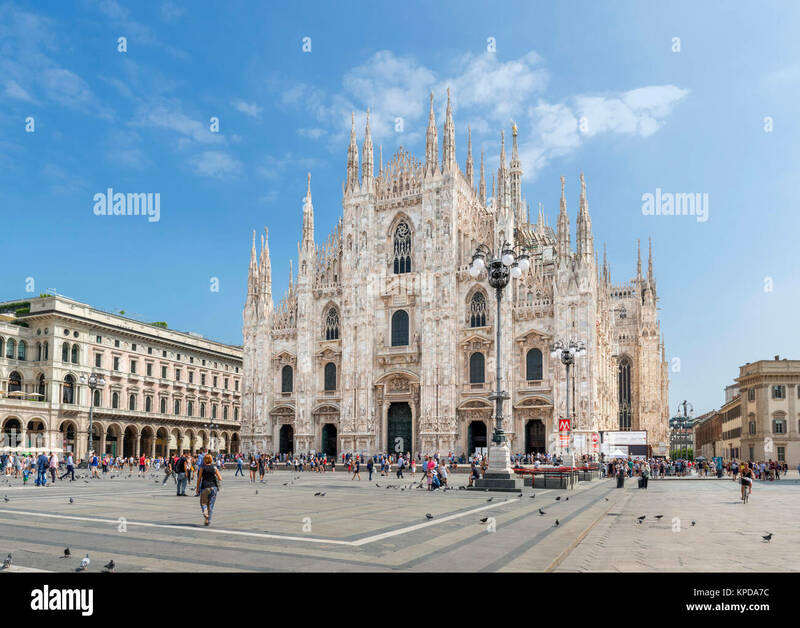 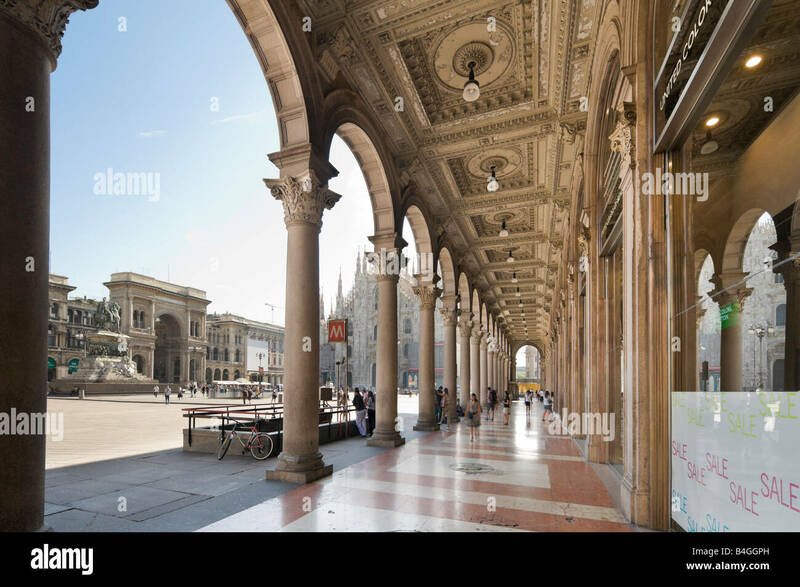 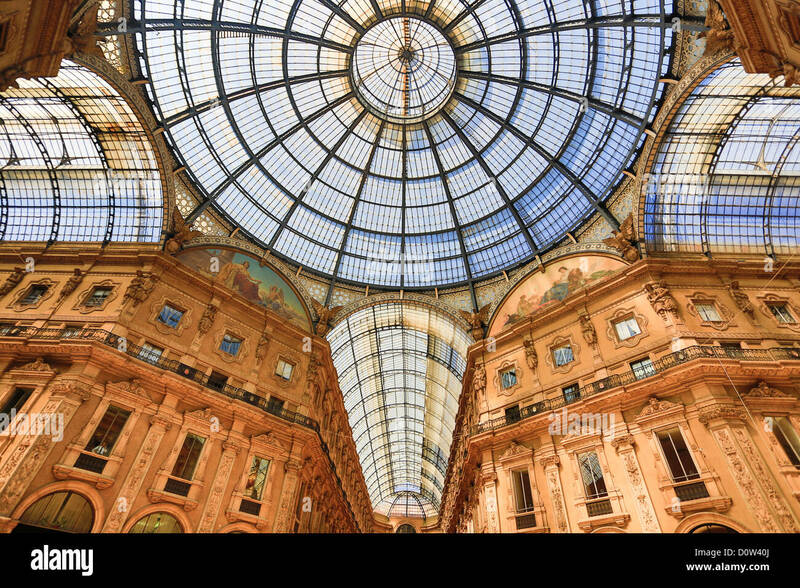 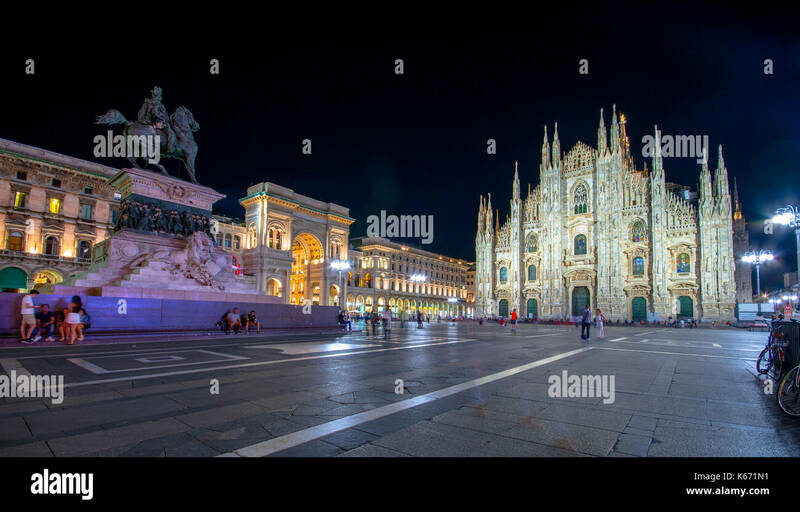 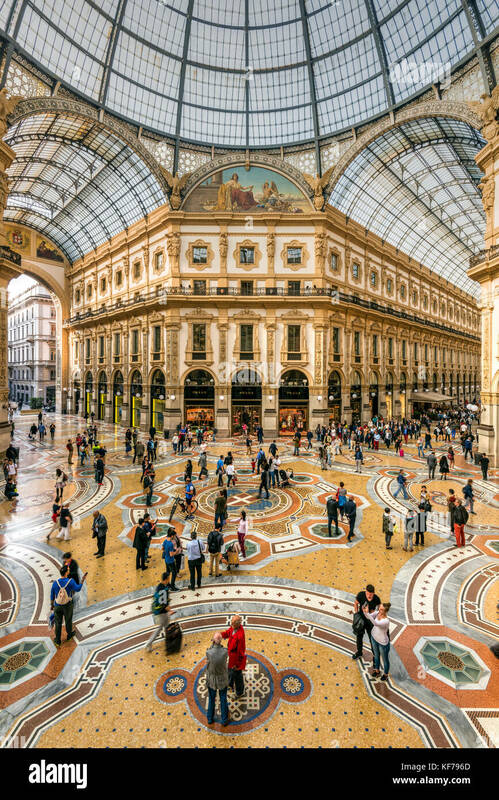 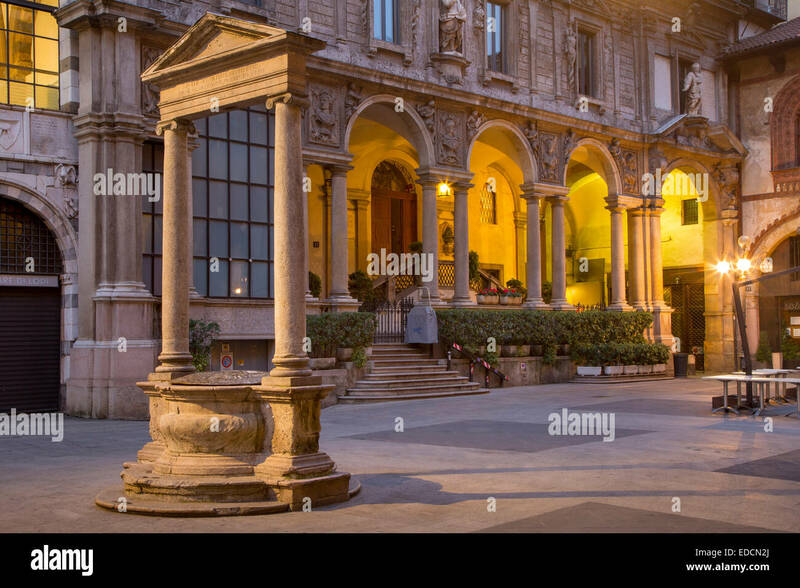 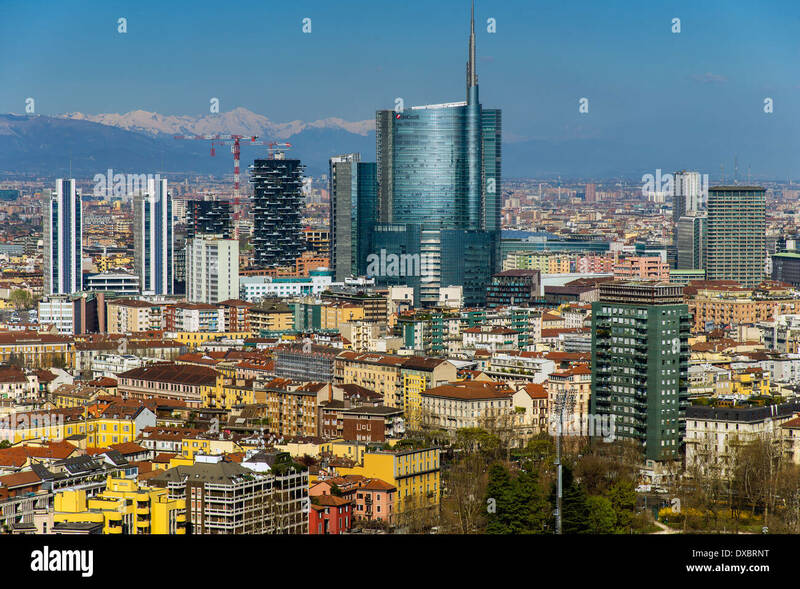 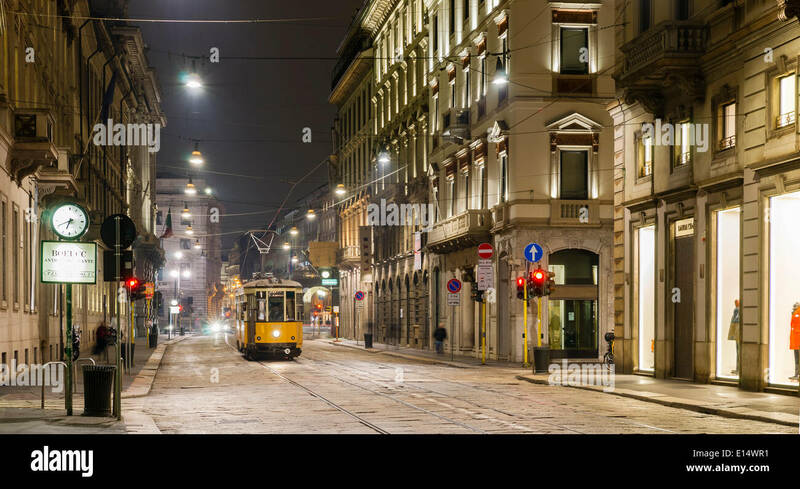 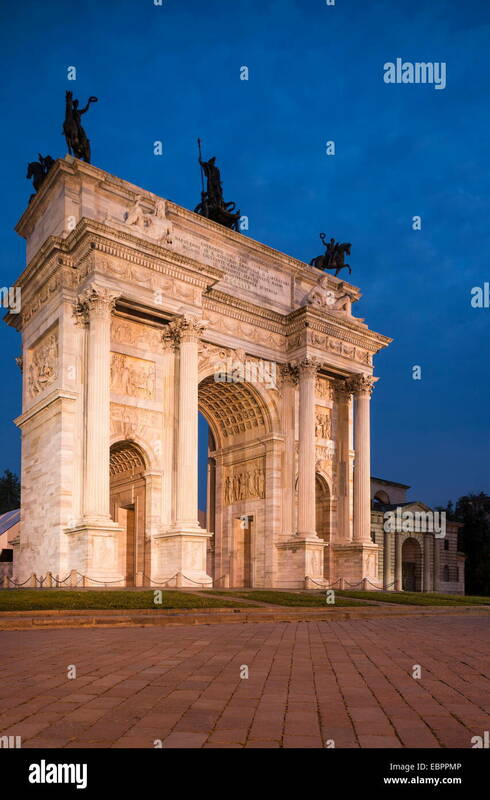 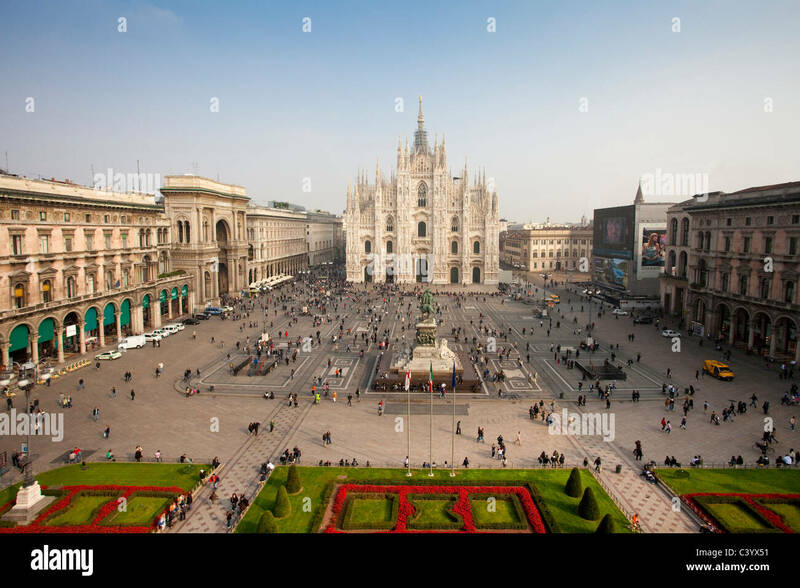 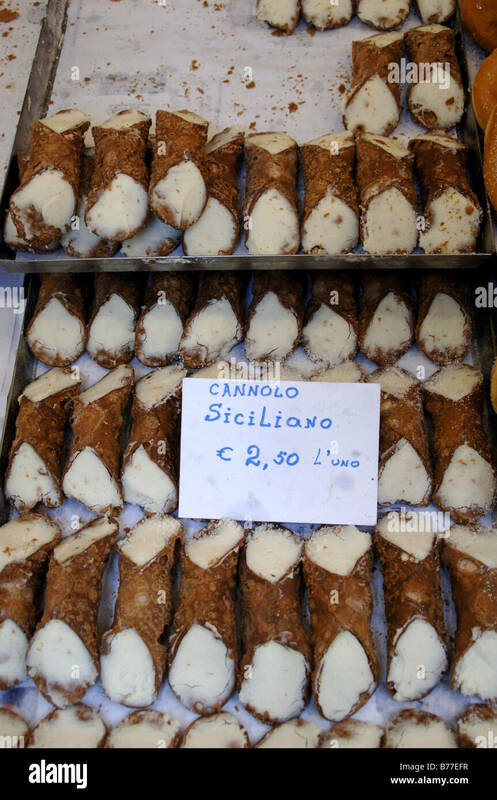 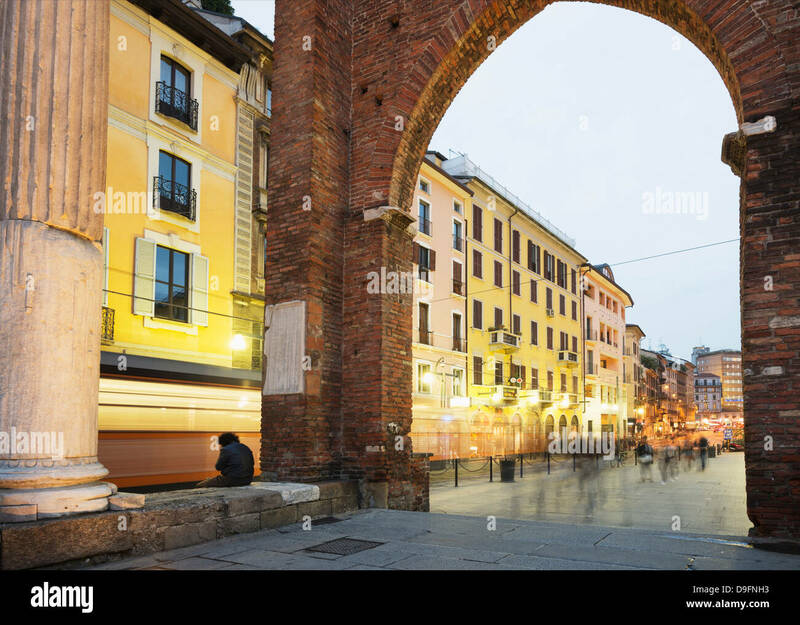 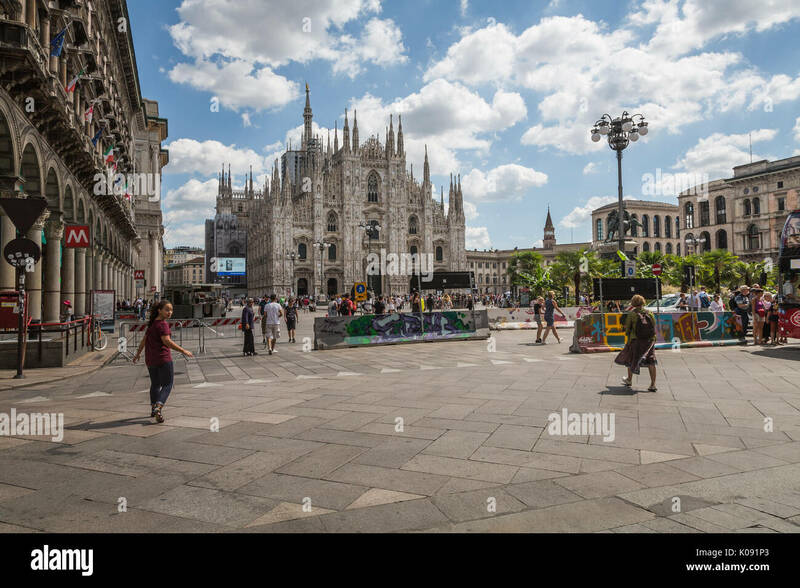 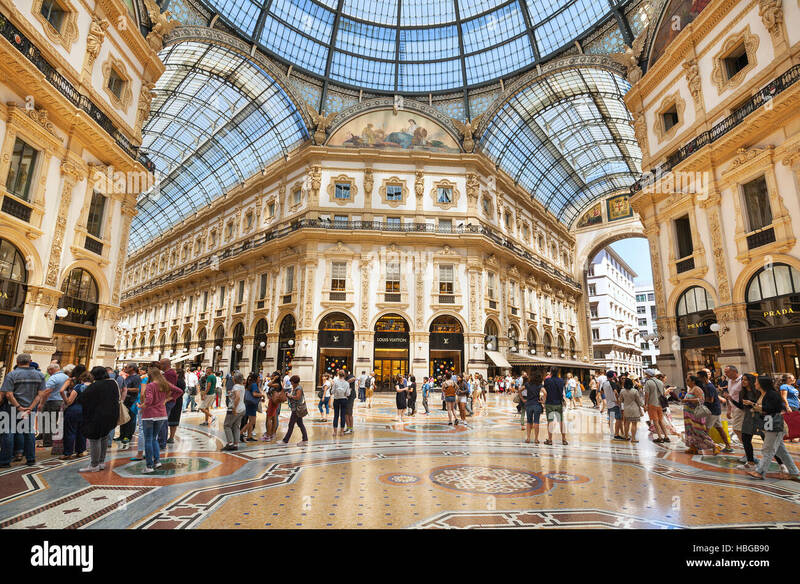 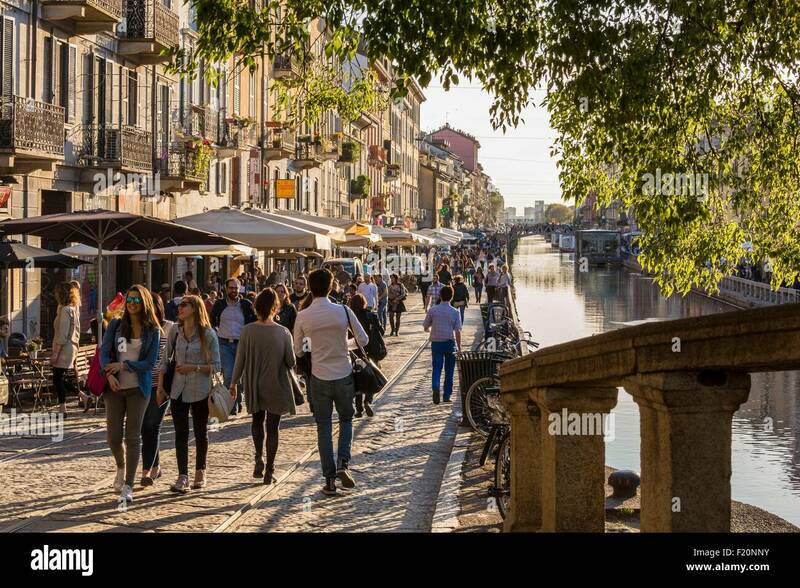 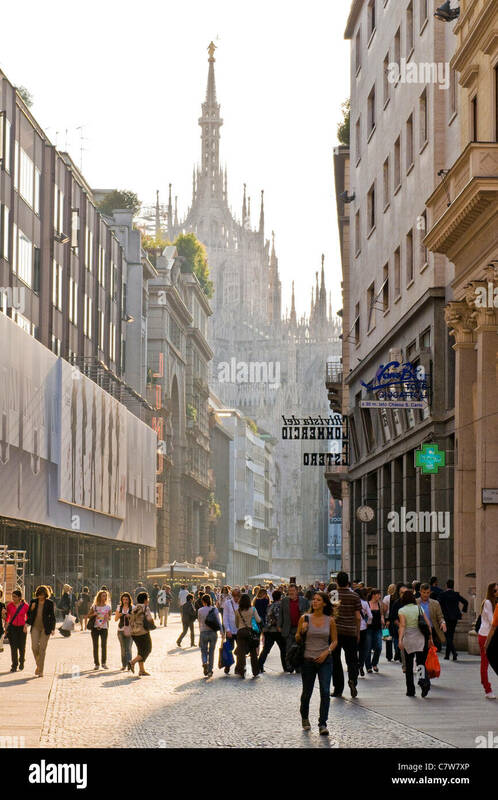 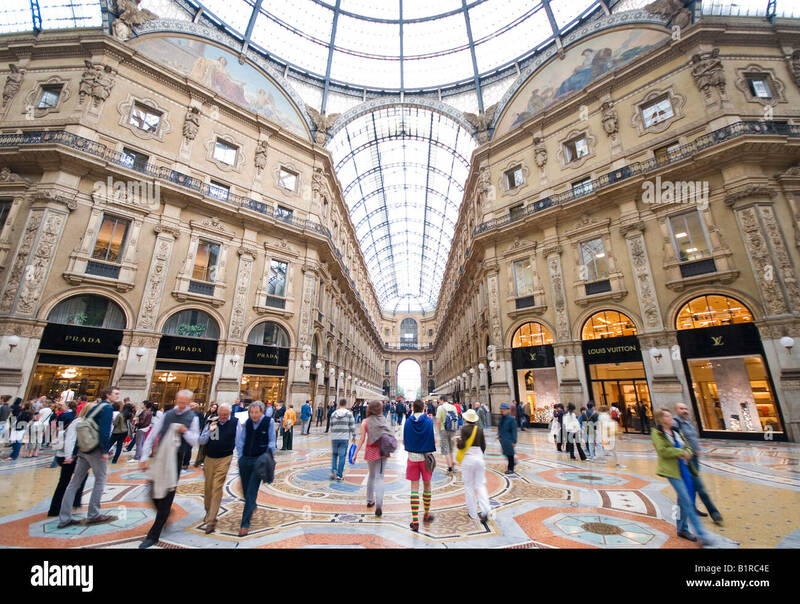 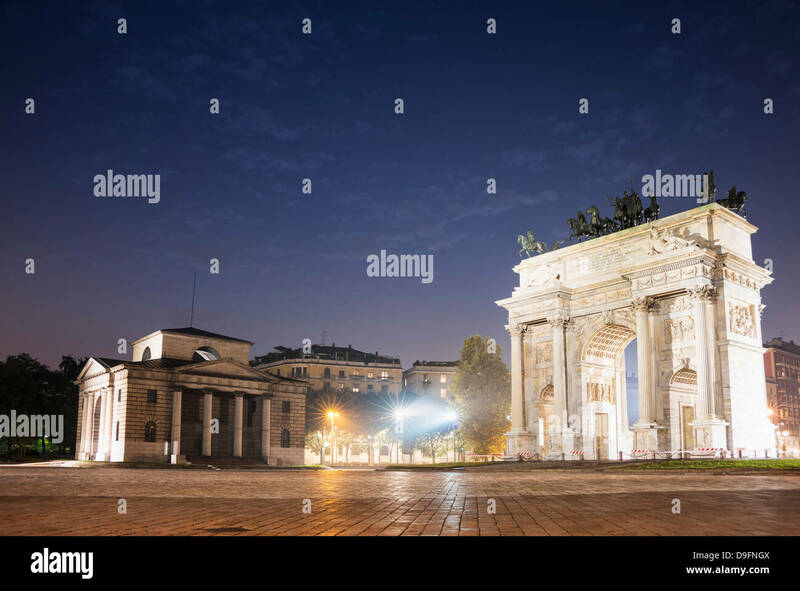 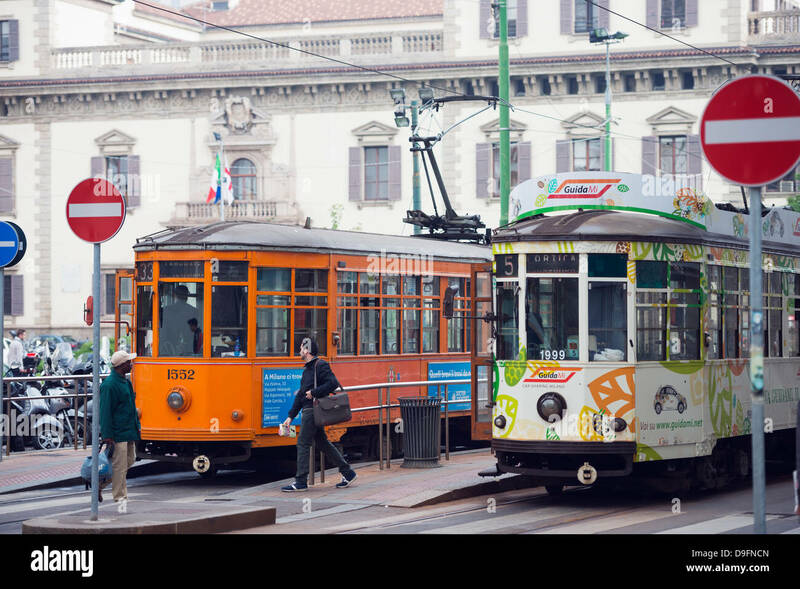 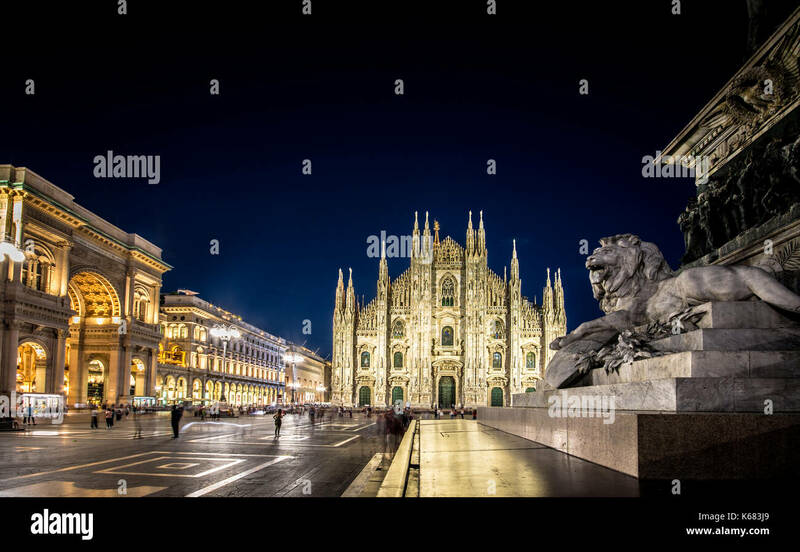 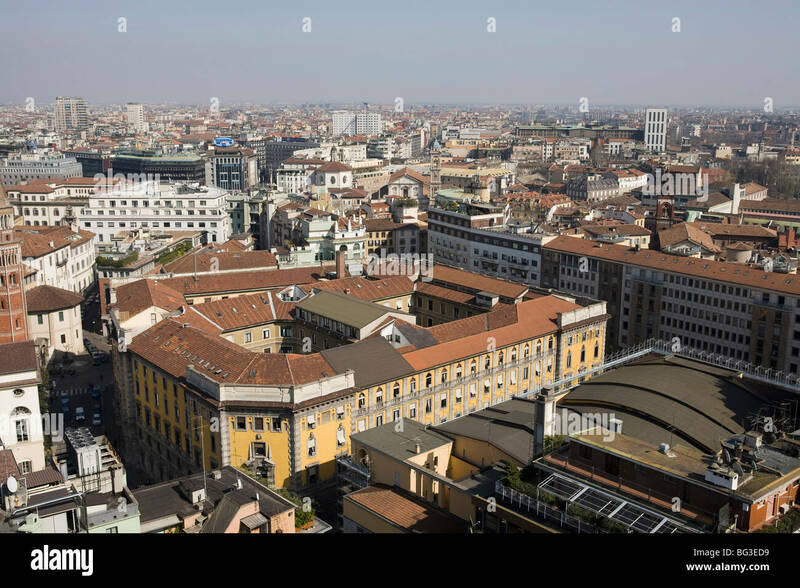 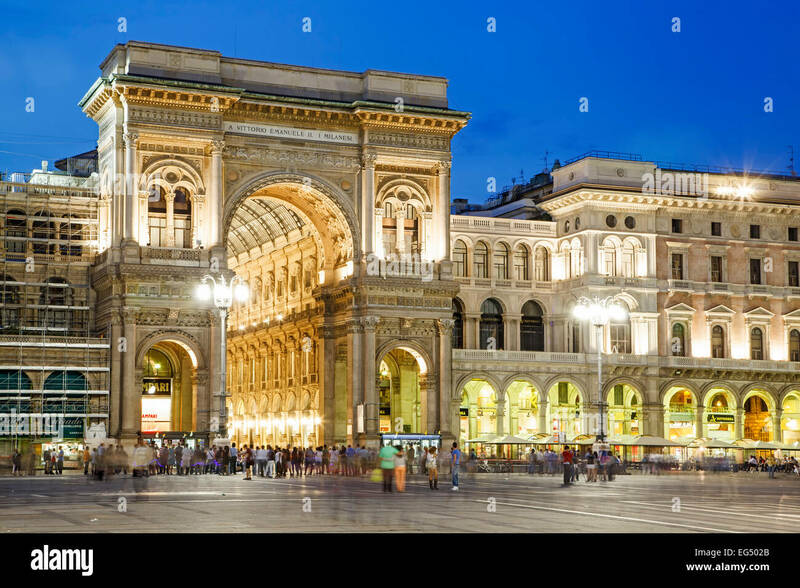 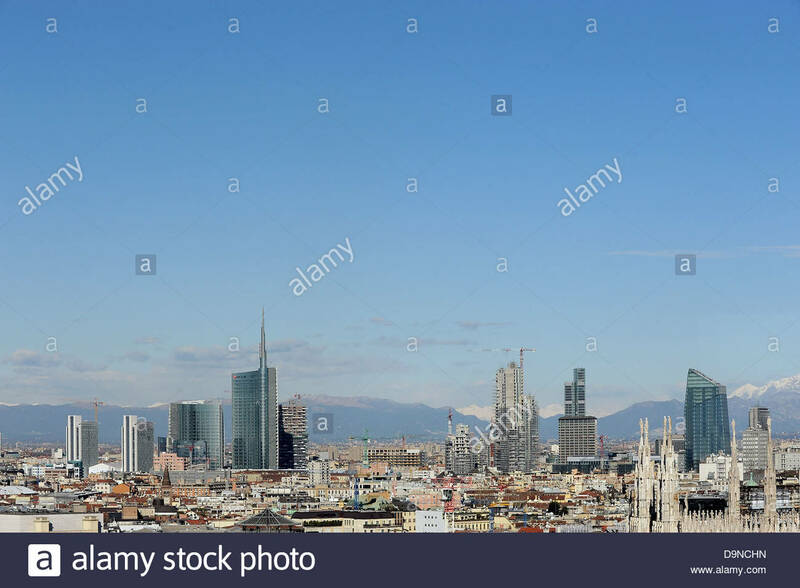 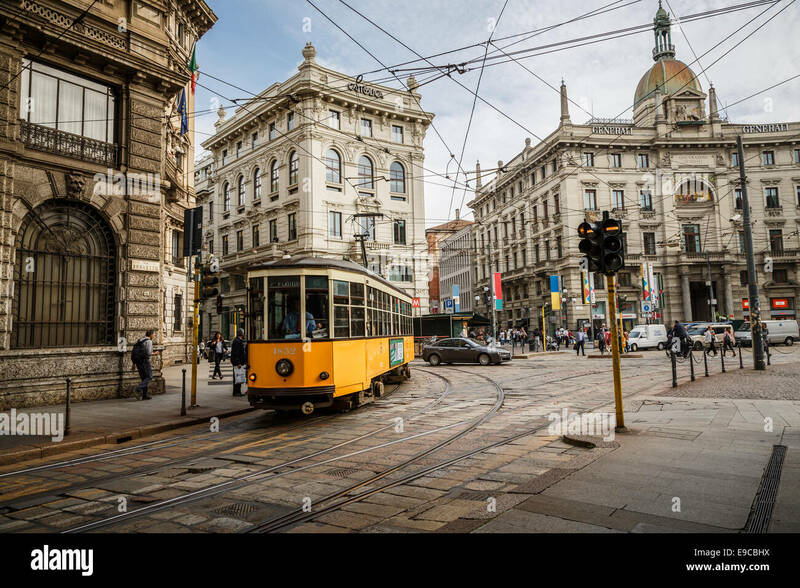 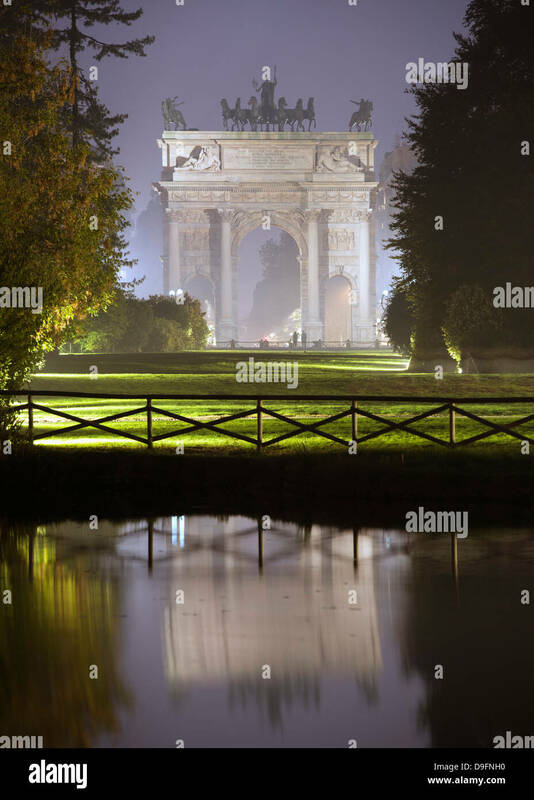 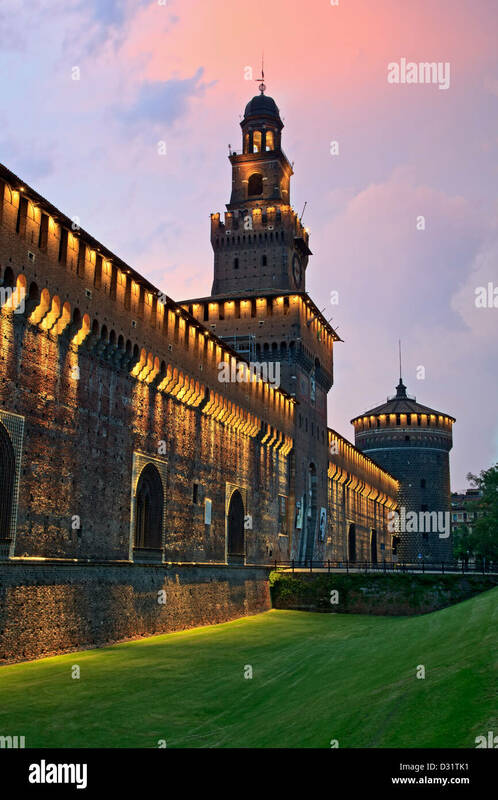 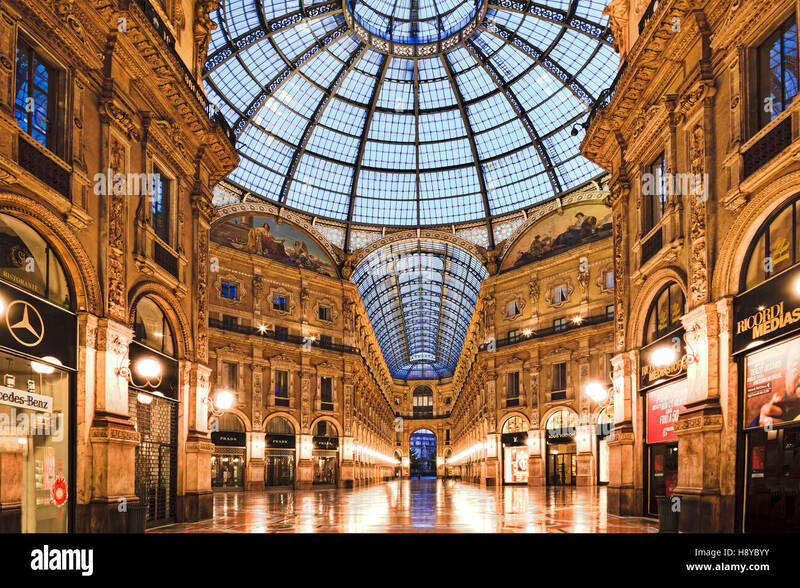 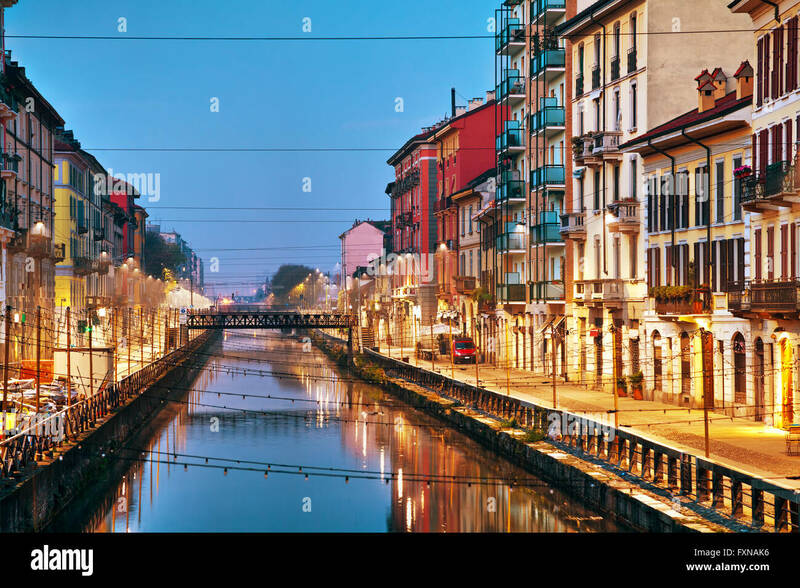 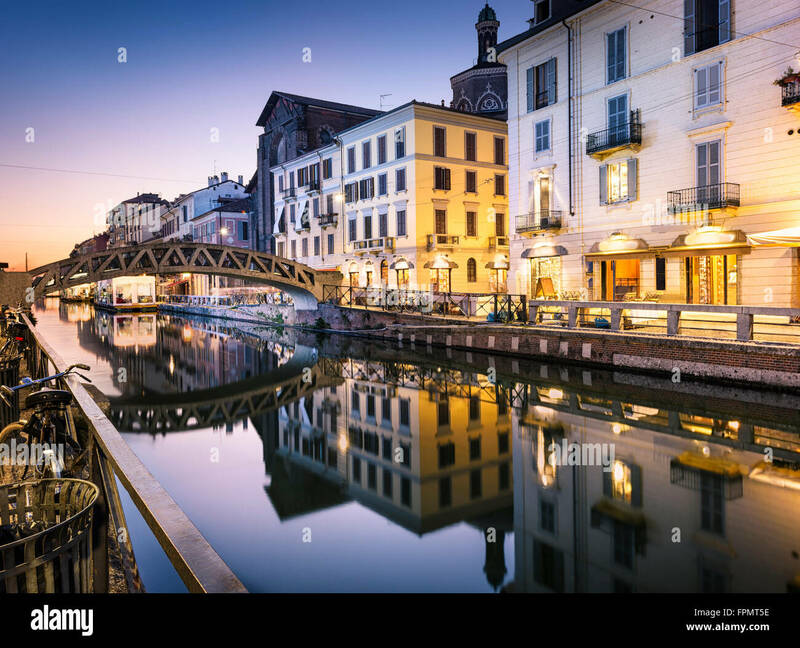 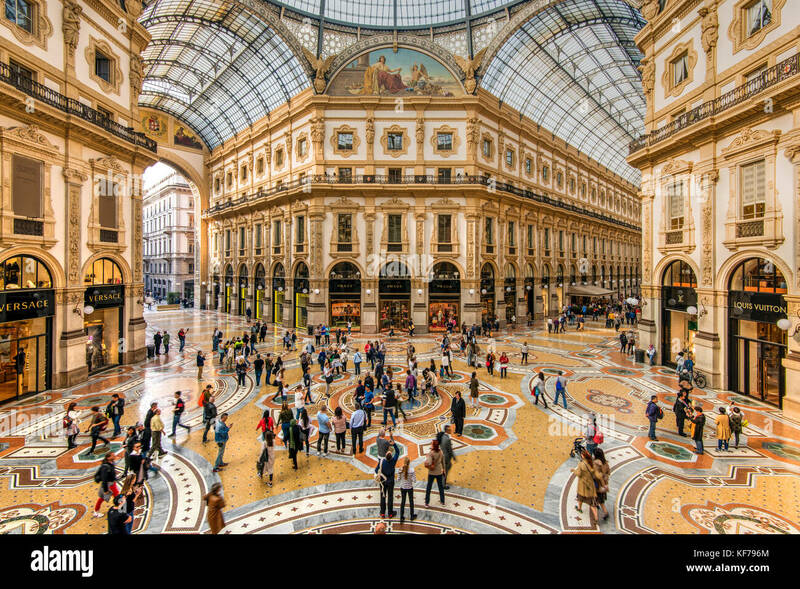 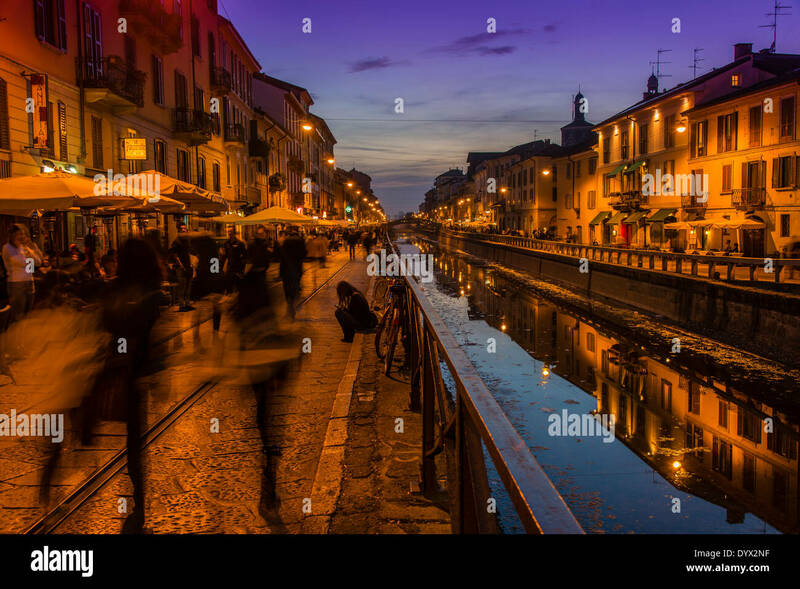 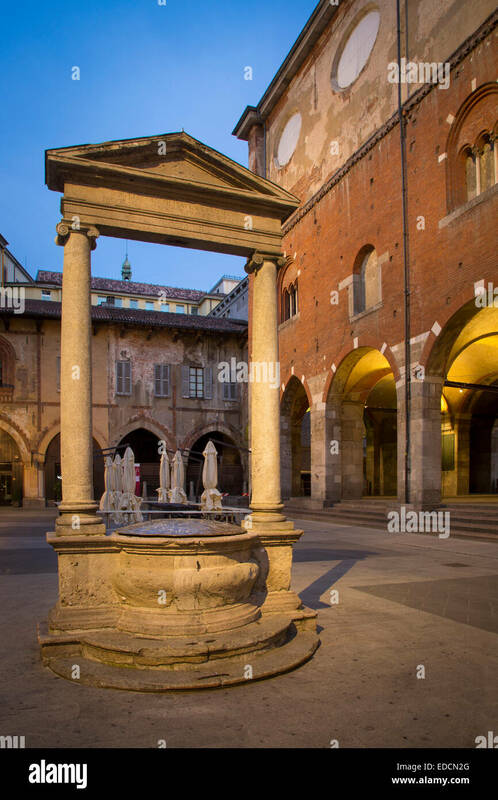 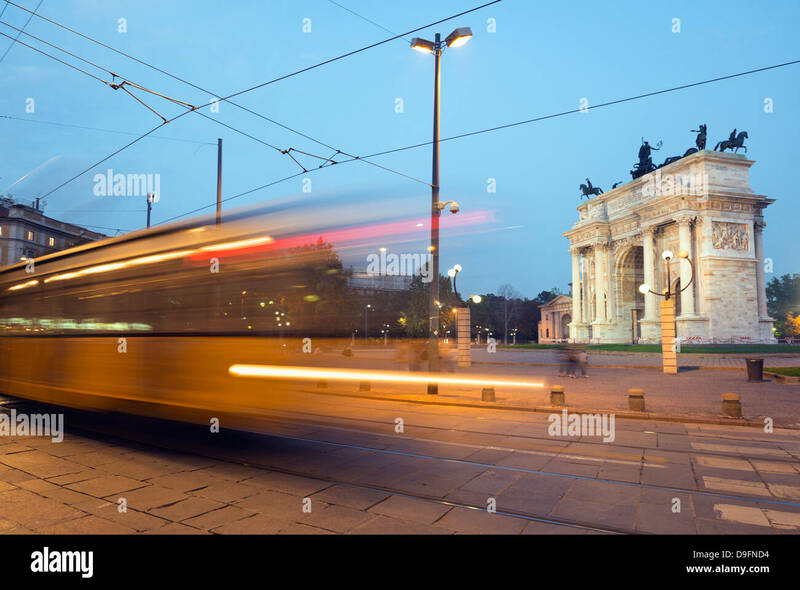 Milan, Province of Milan, Italy. 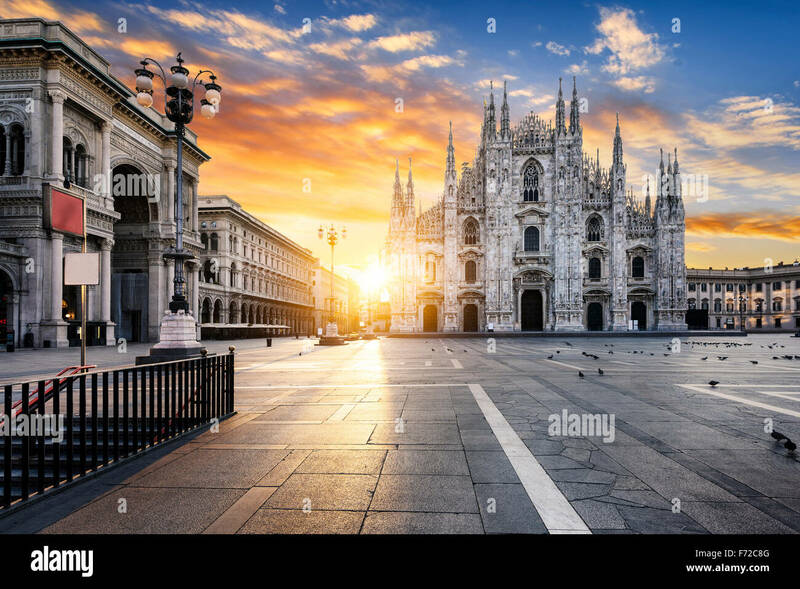 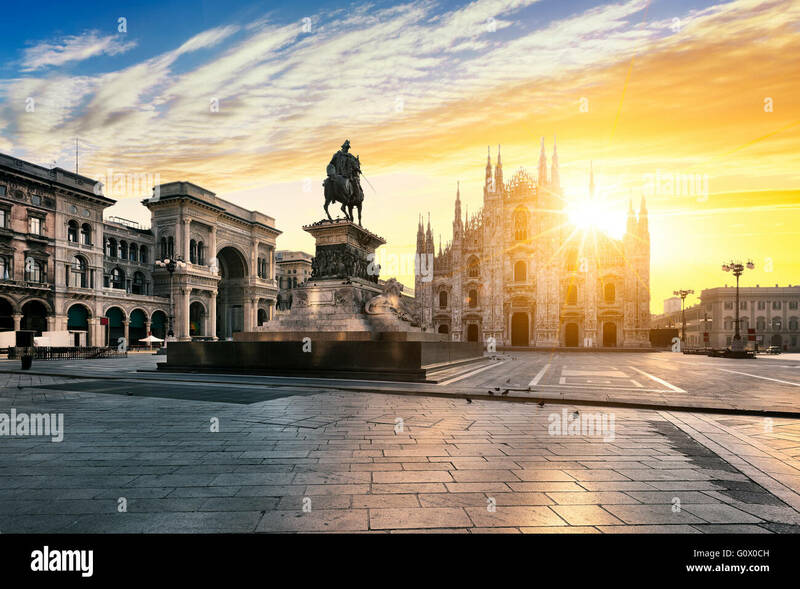 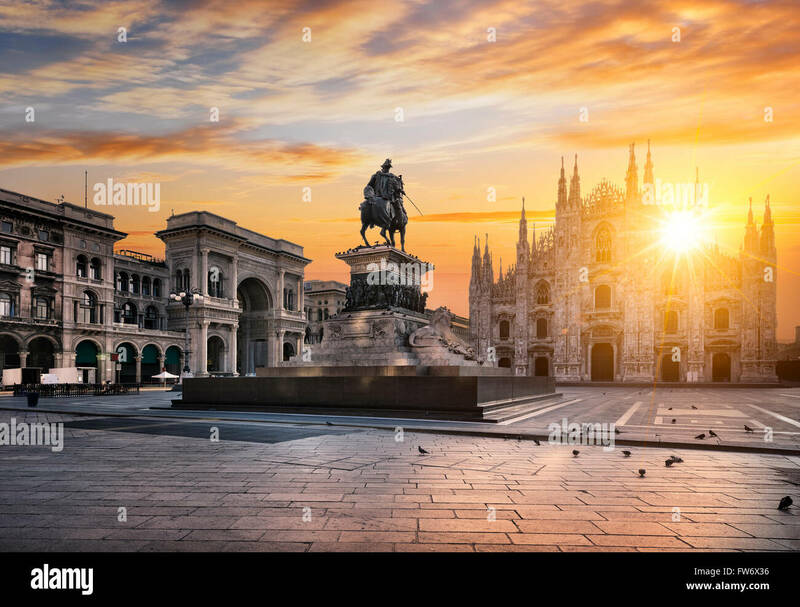 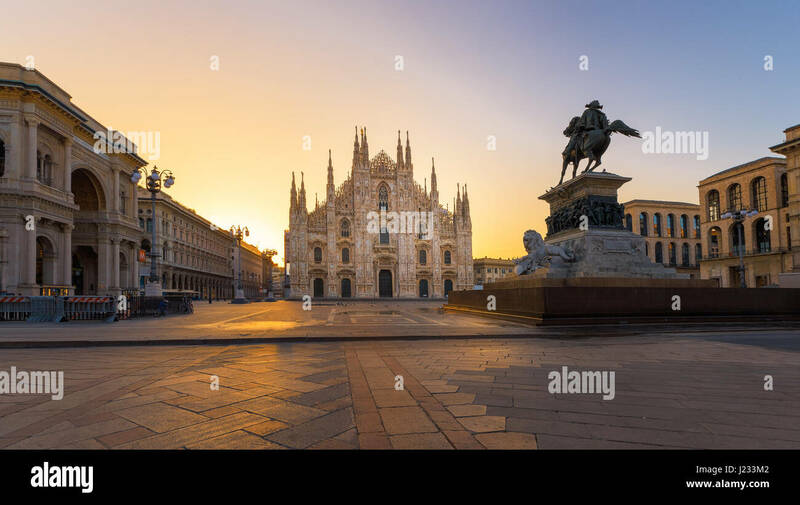 View of Duomo at sunrise, Milan, Europe.